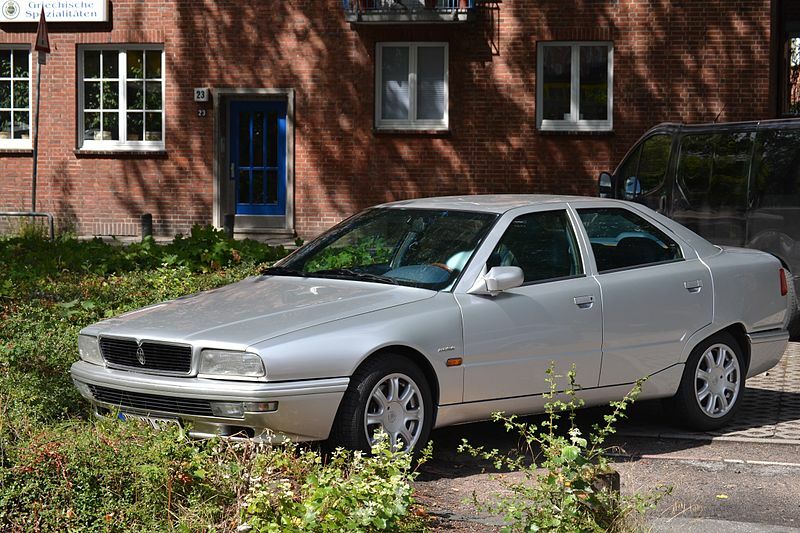 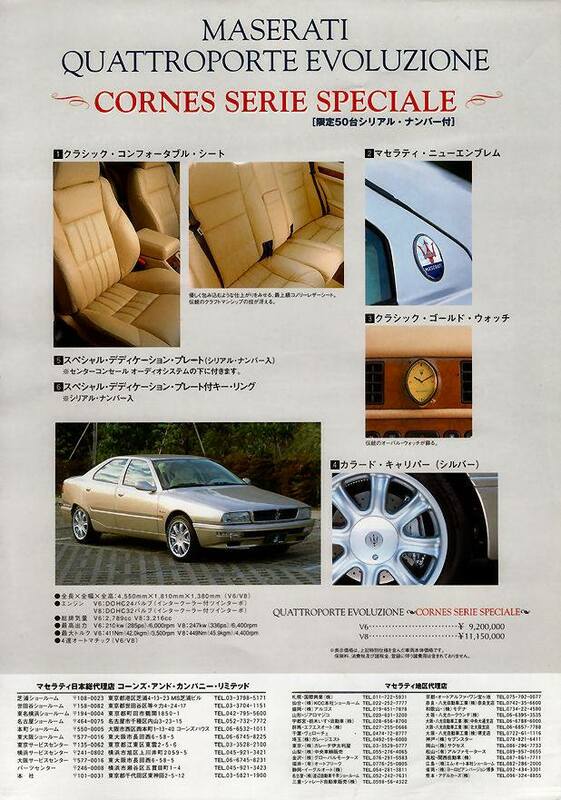 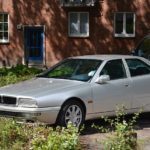 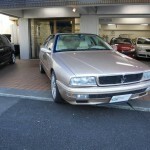 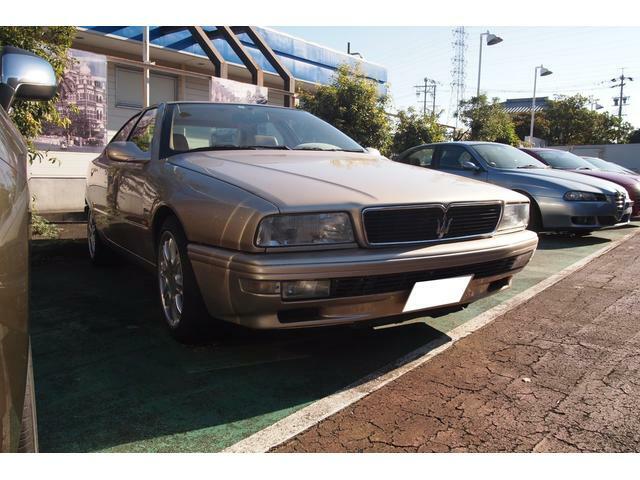 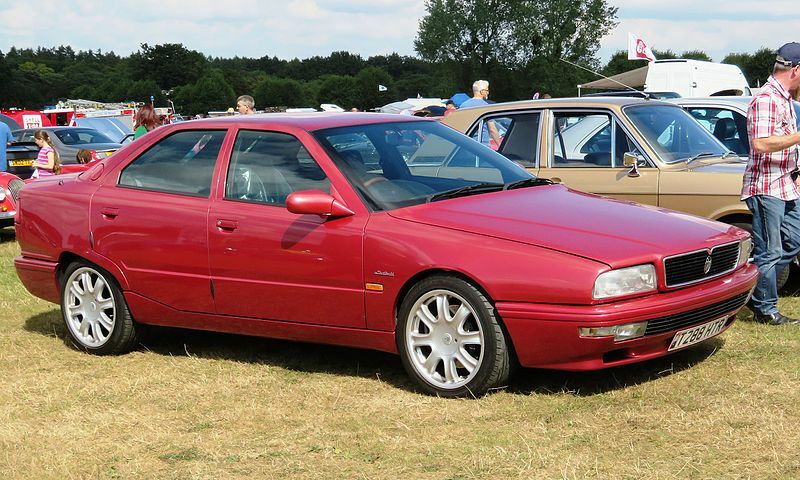 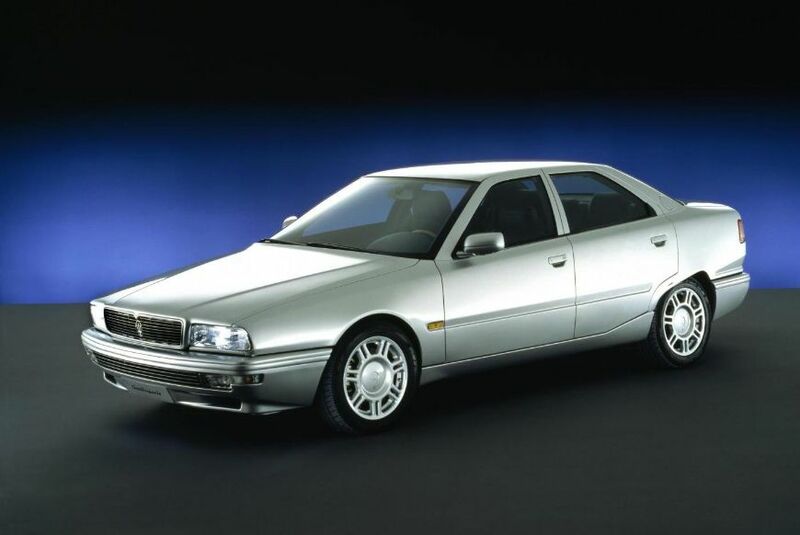 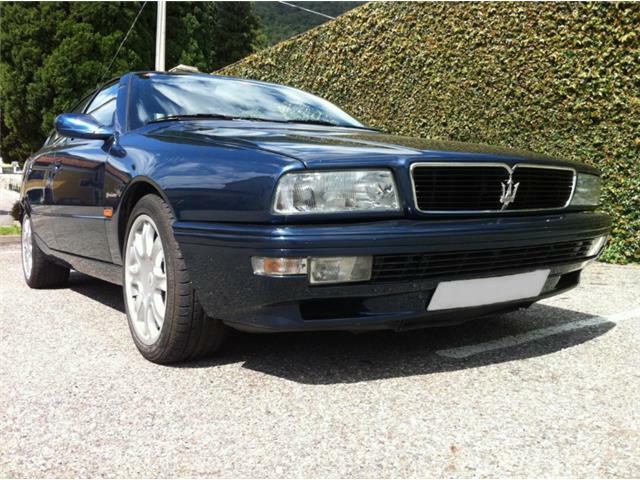 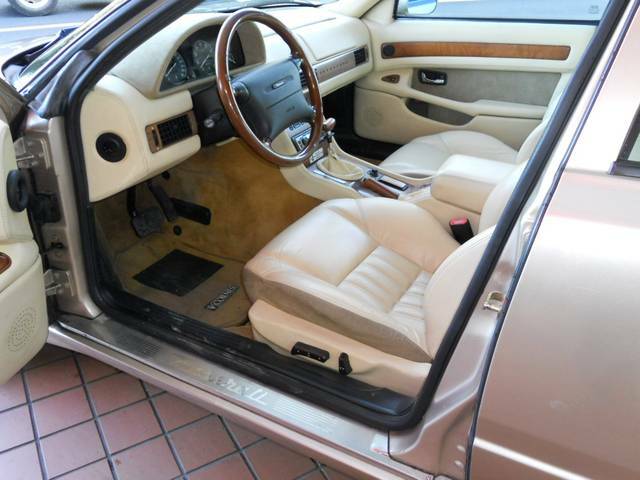 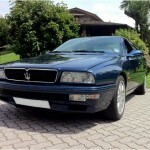 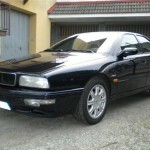 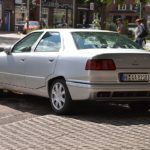 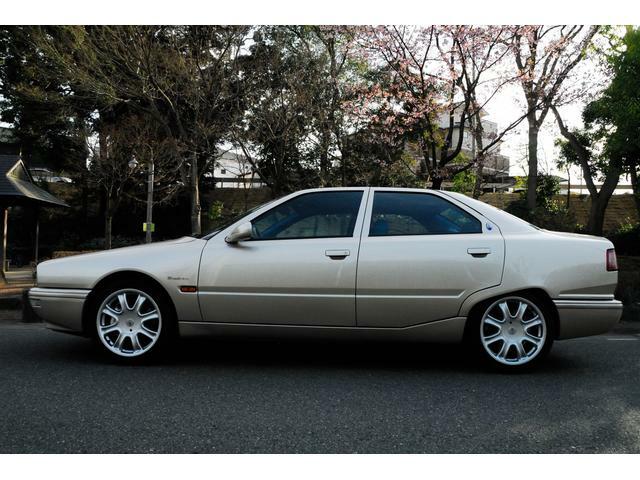 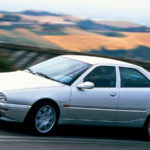 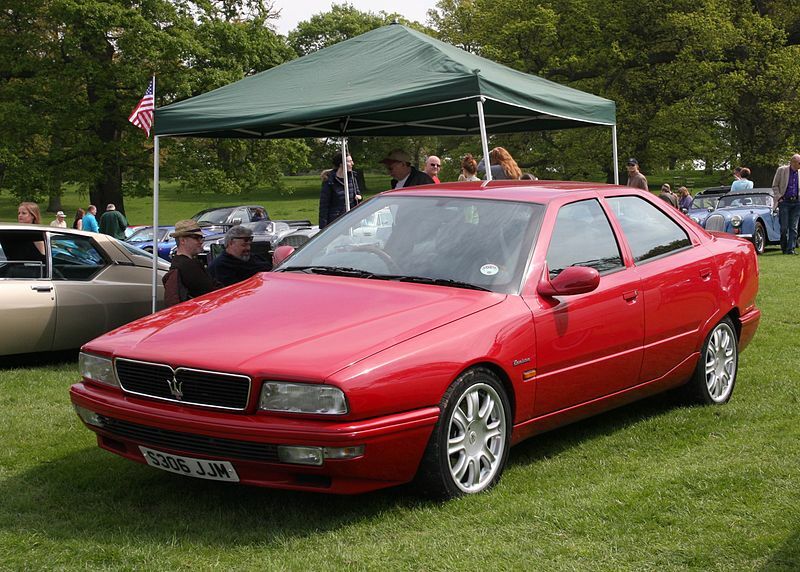 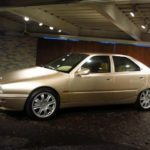 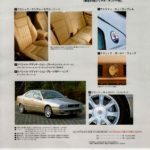 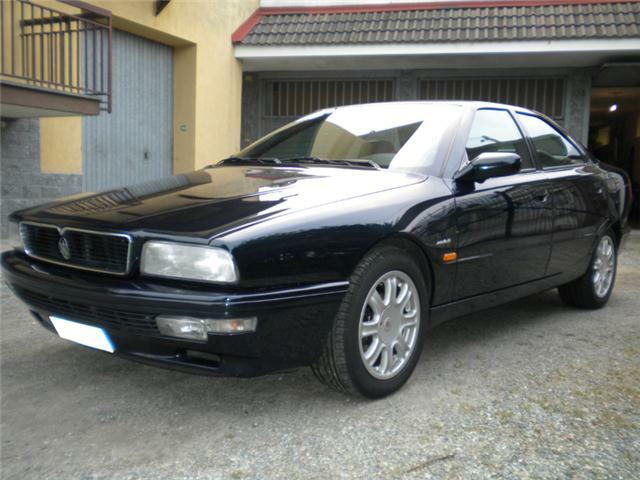 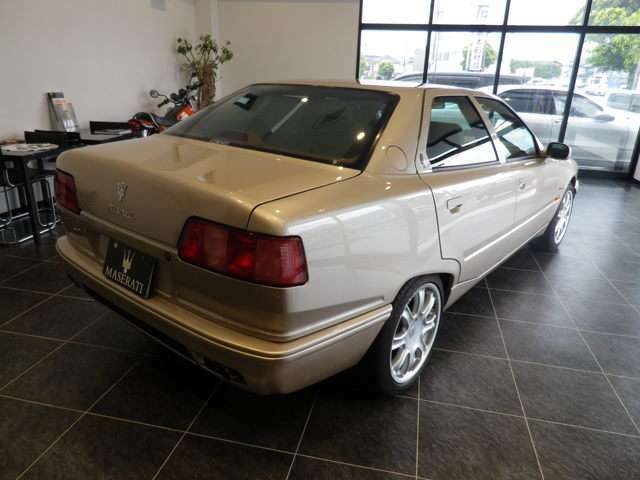 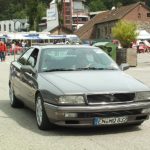 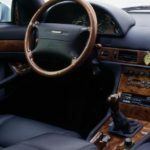 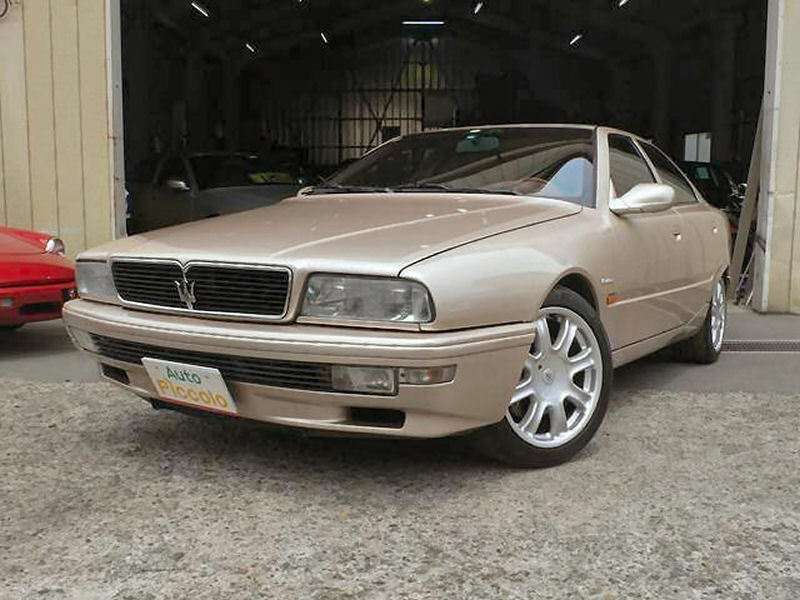 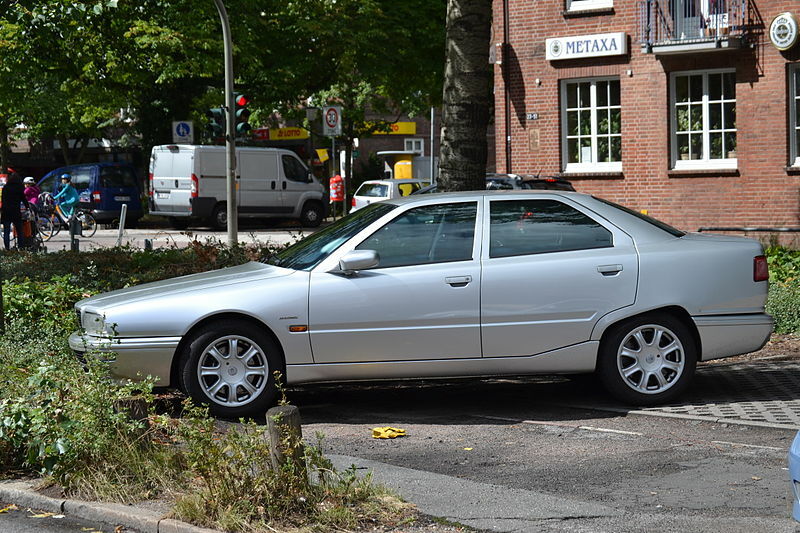 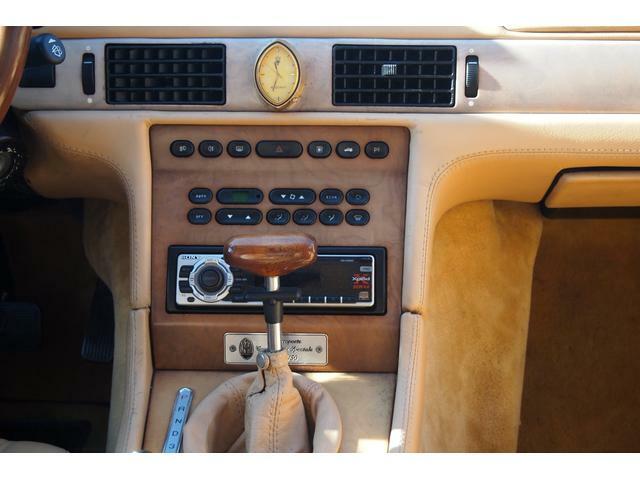 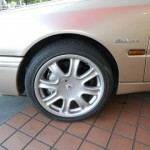 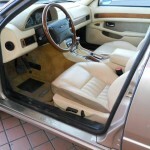 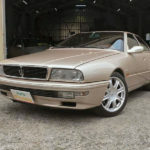 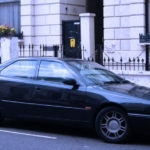 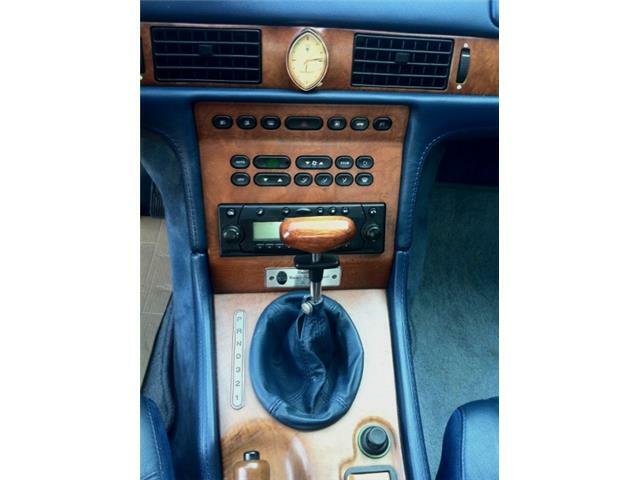 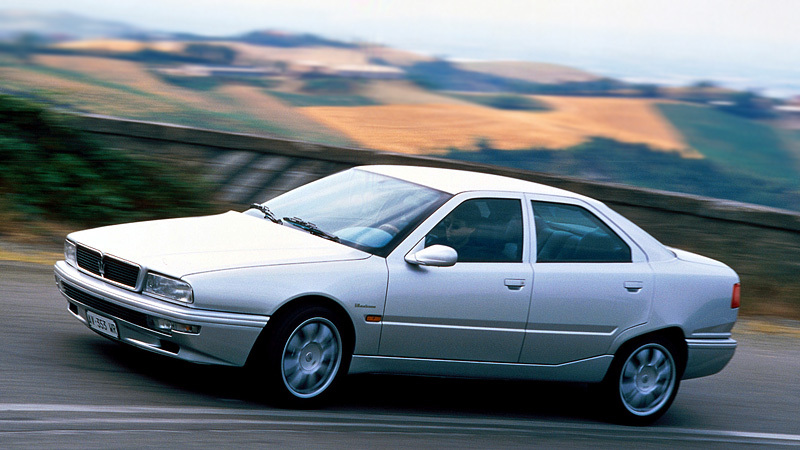 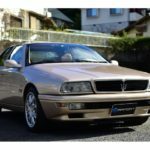 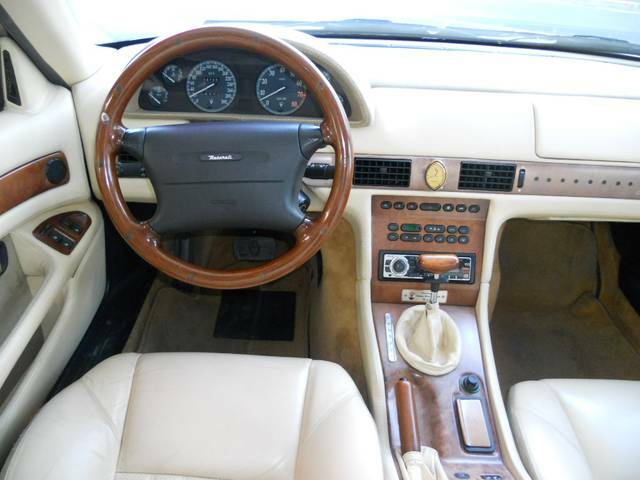 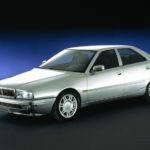 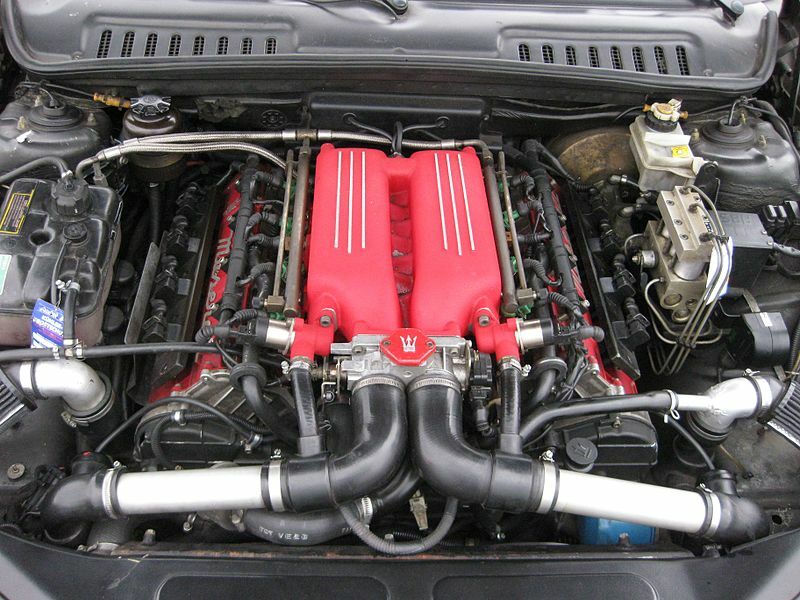 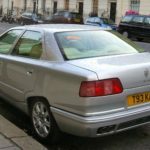 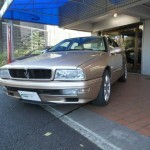 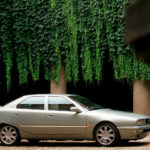 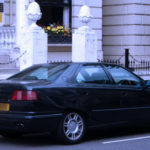 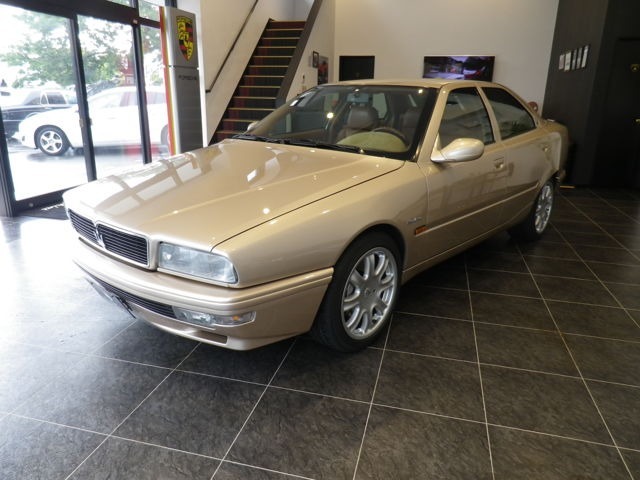 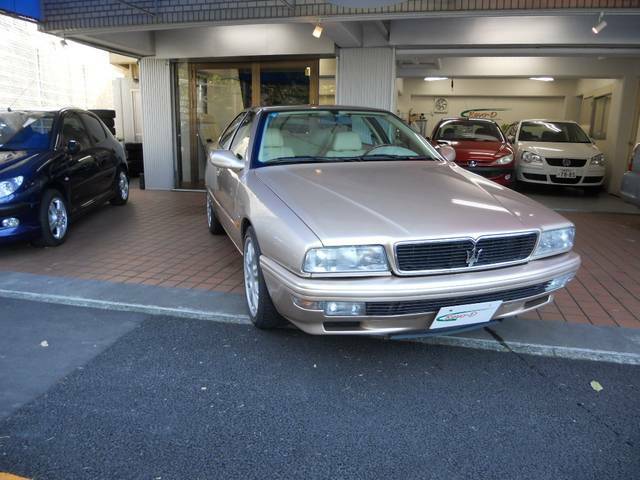 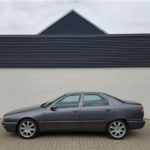 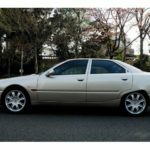 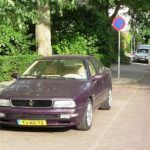 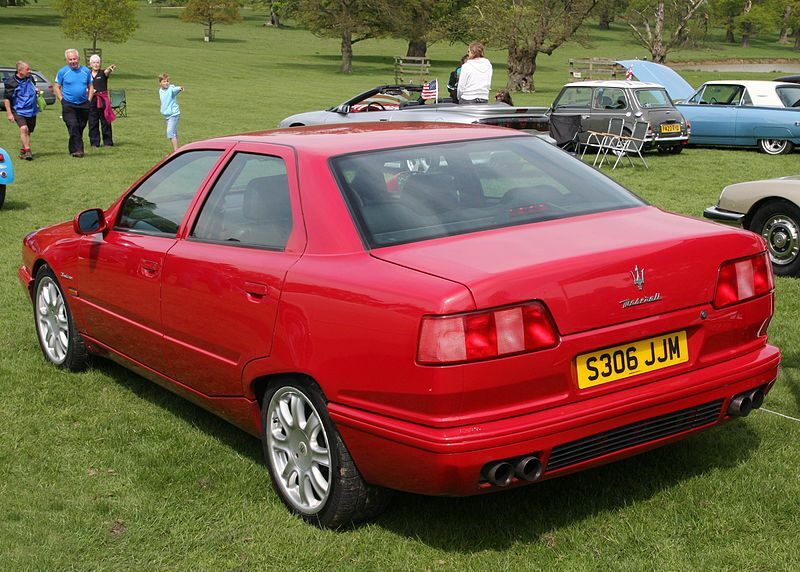 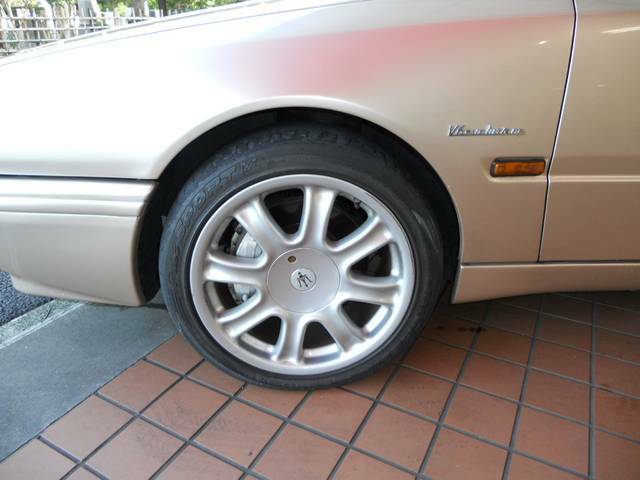 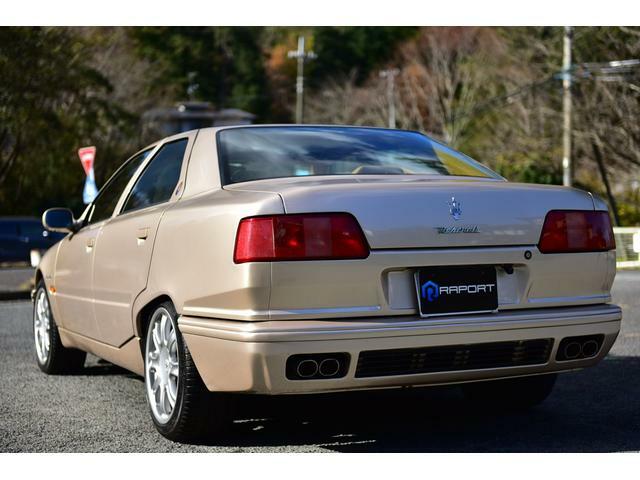 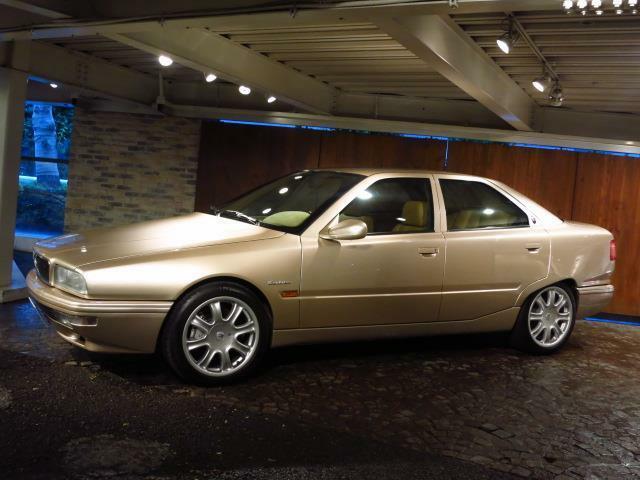 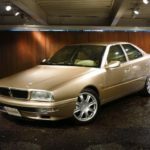 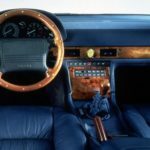 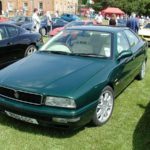 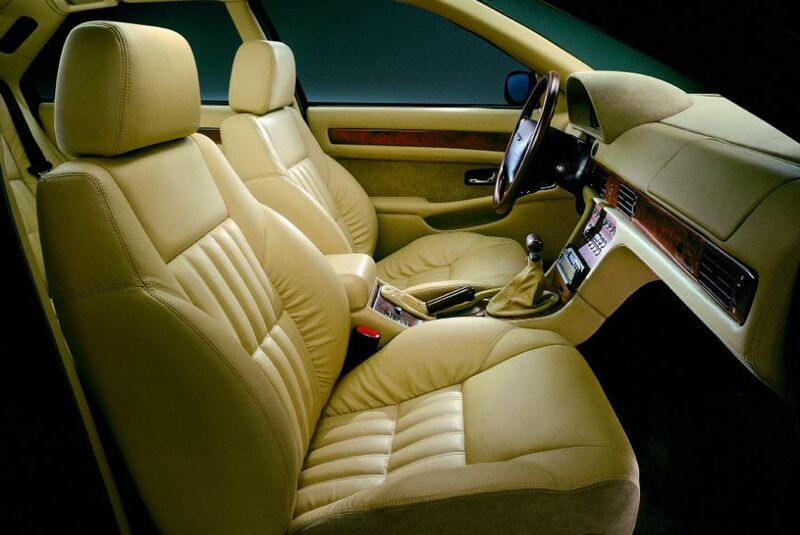 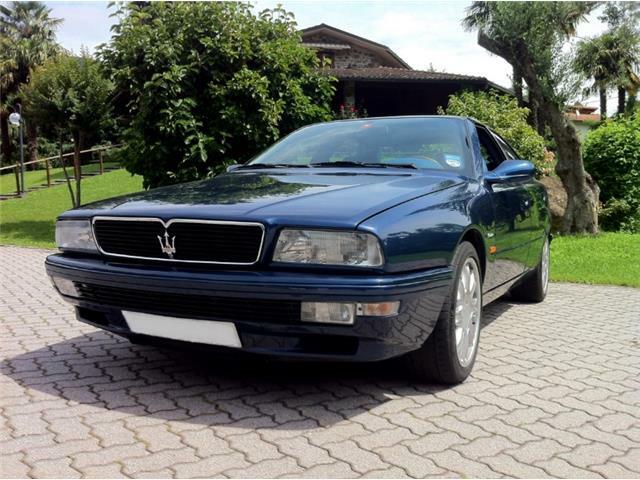 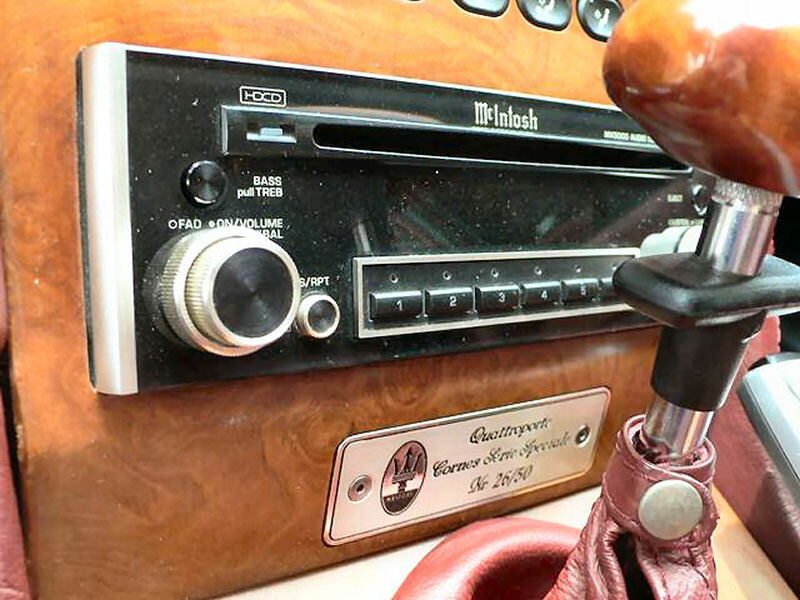 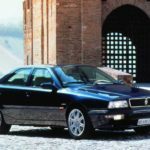 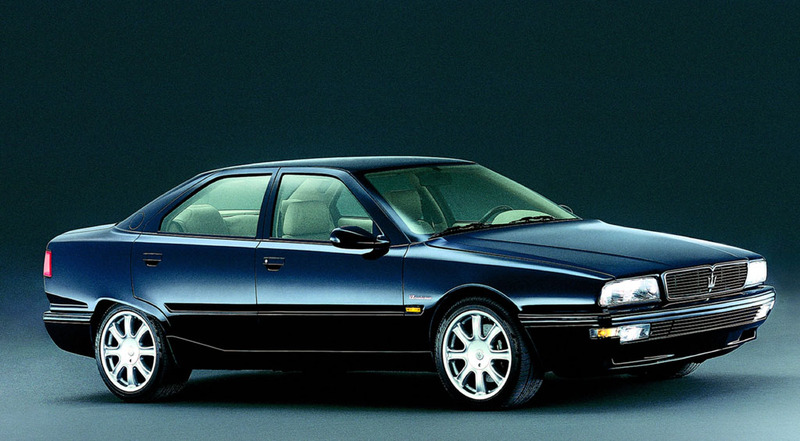 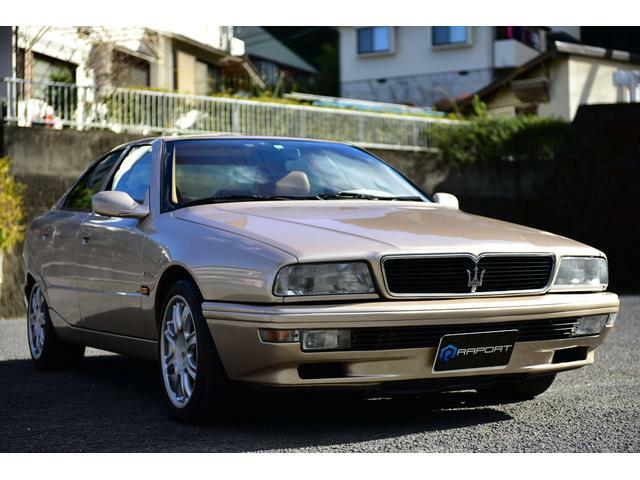 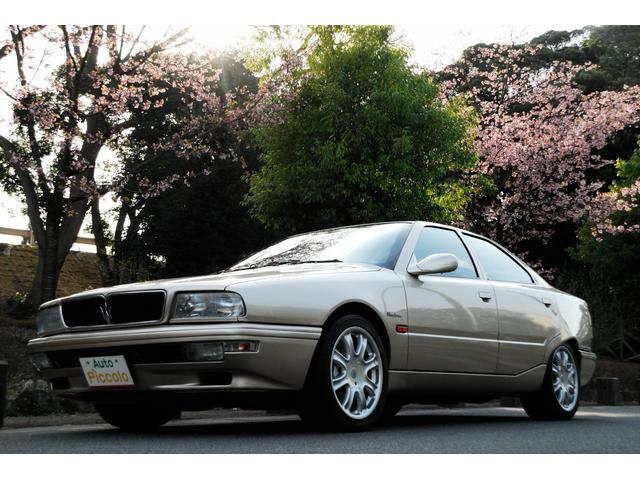 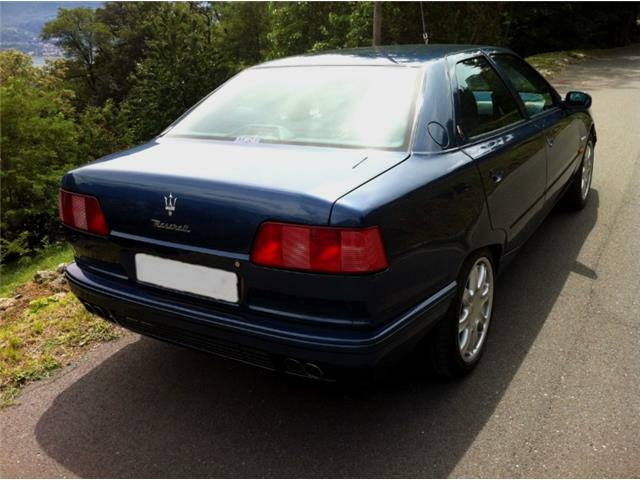 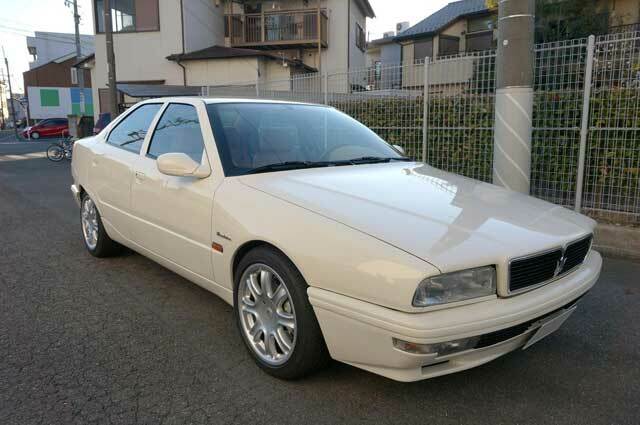 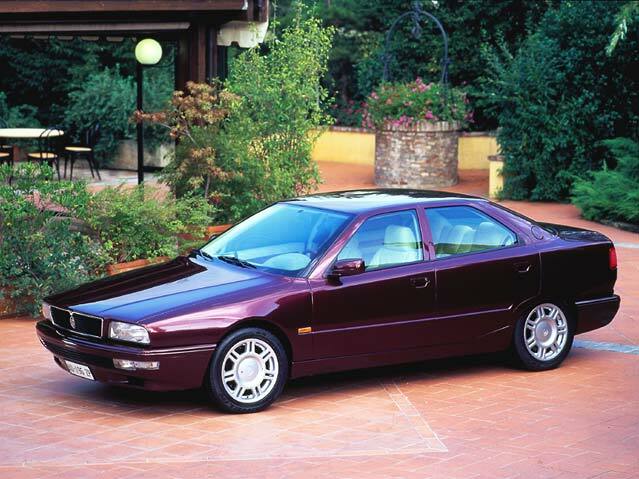 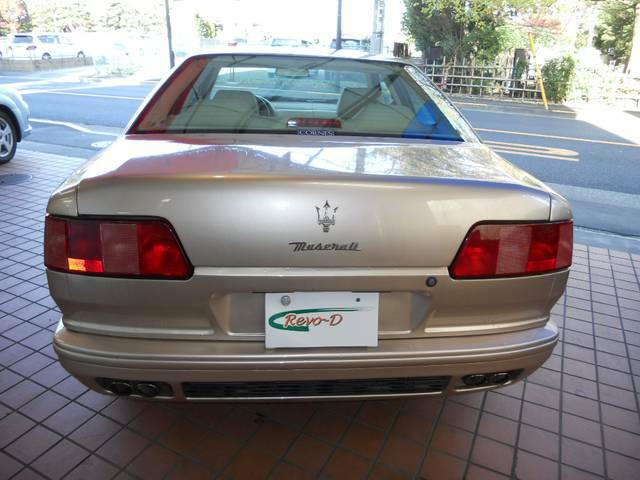 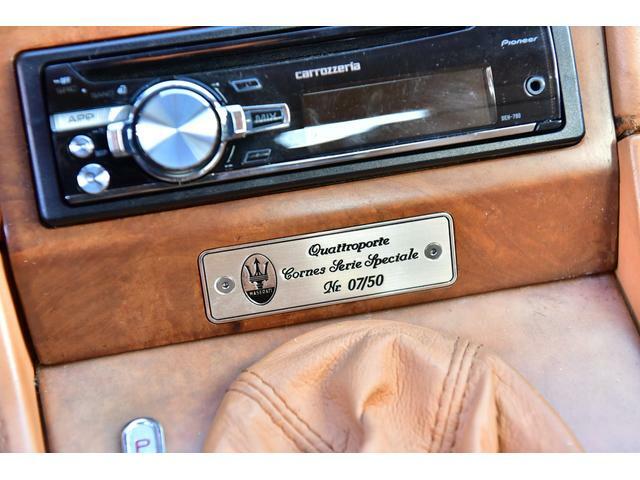 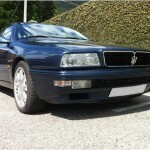 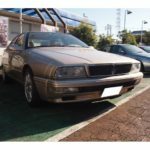 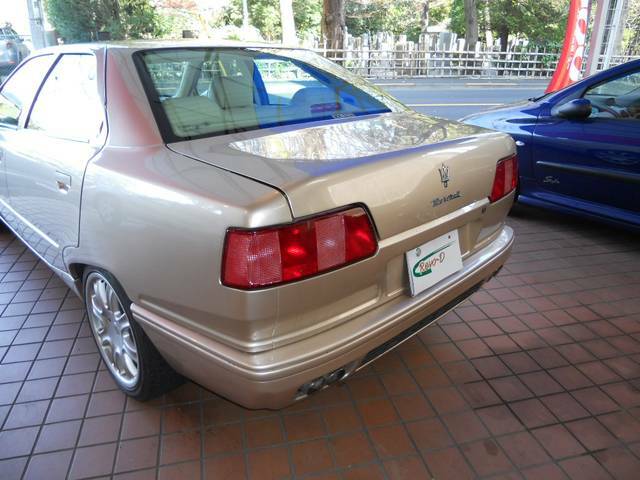 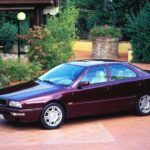 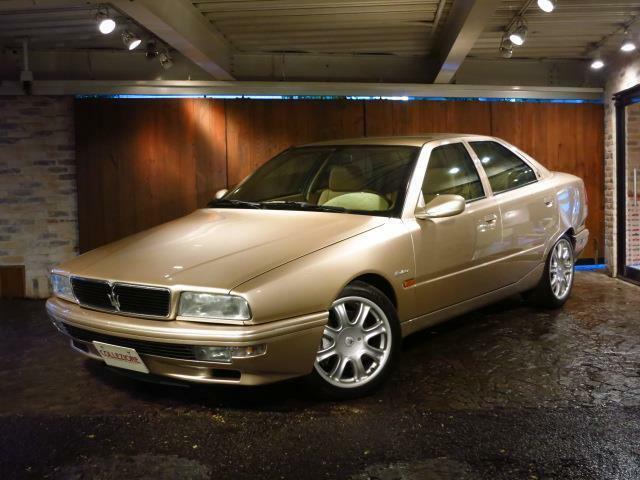 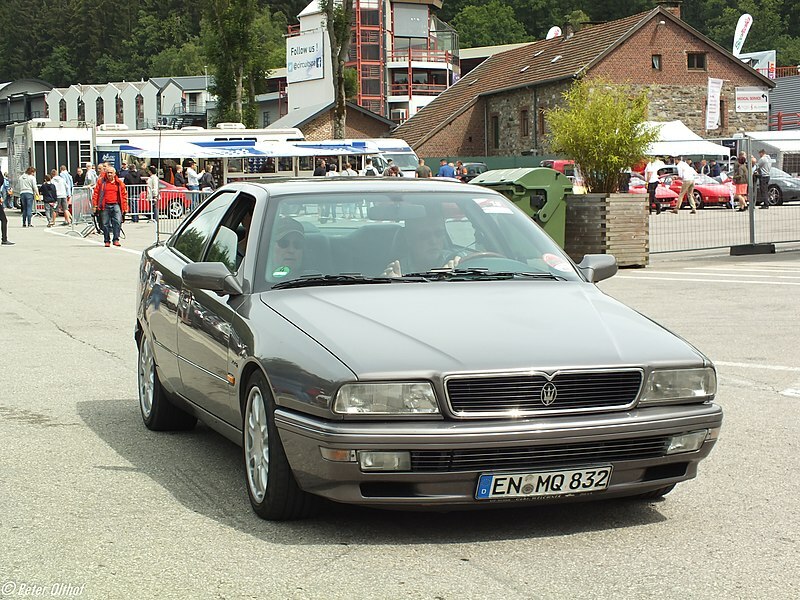 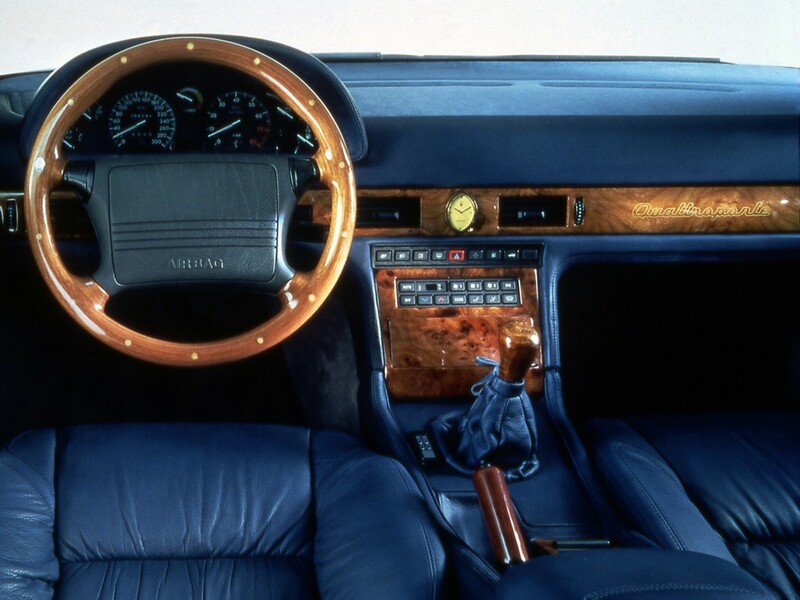 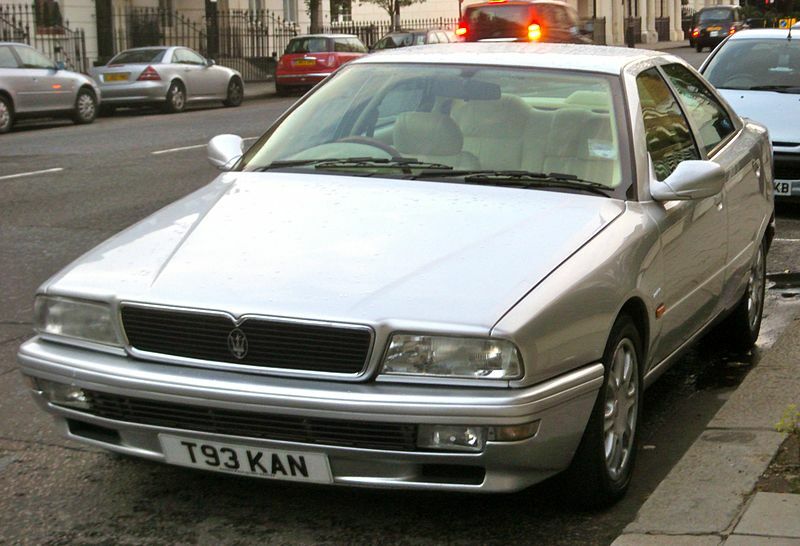 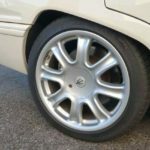 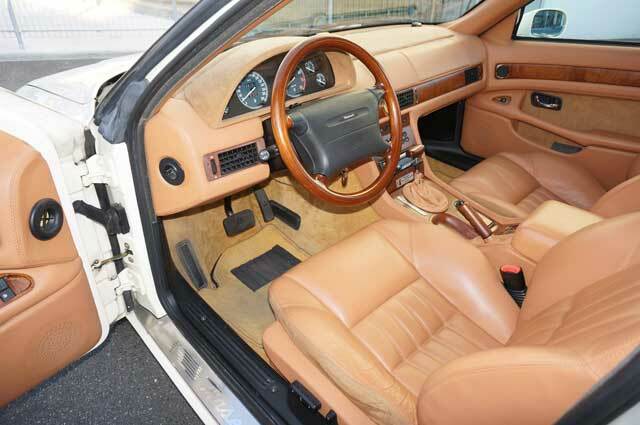 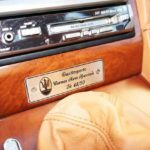 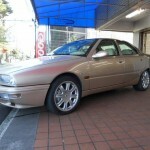 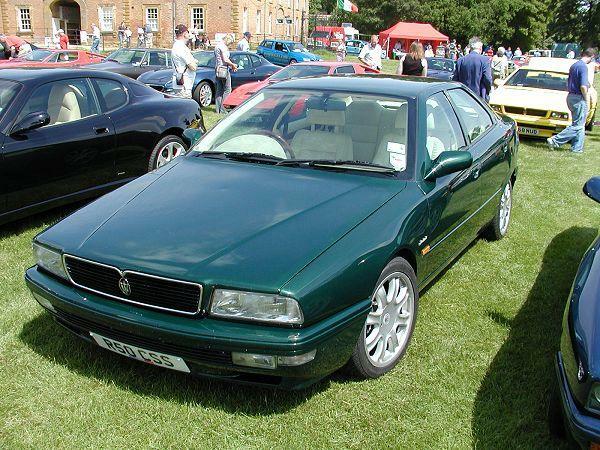 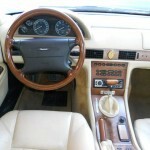 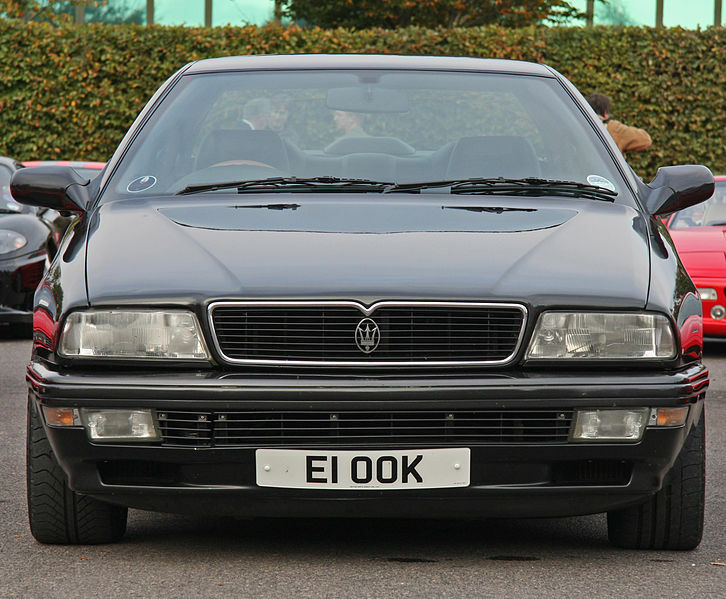 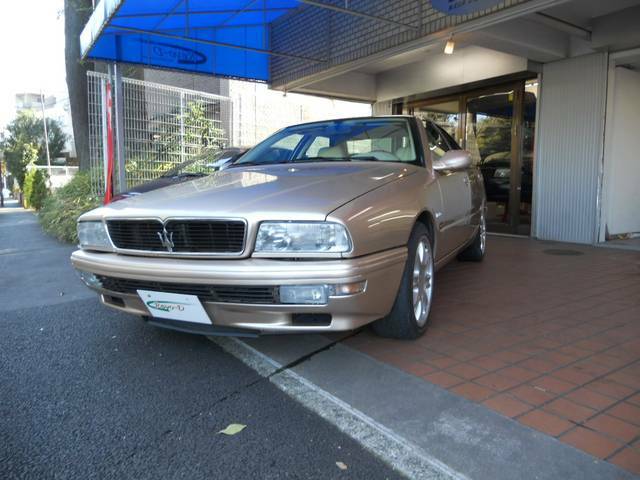 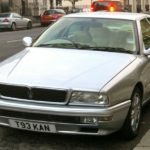 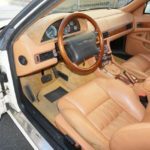 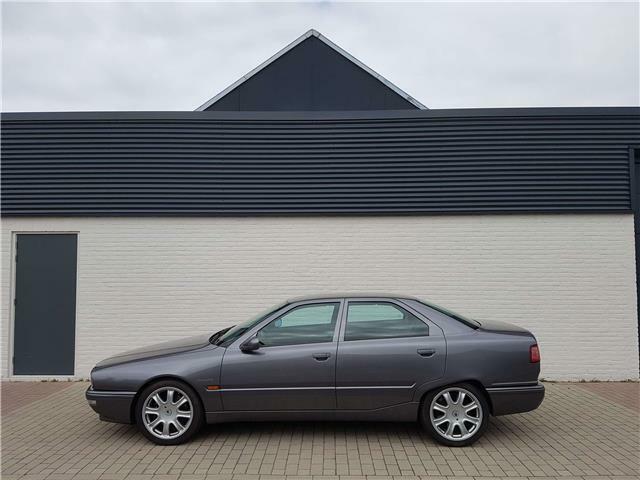 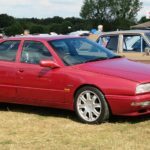 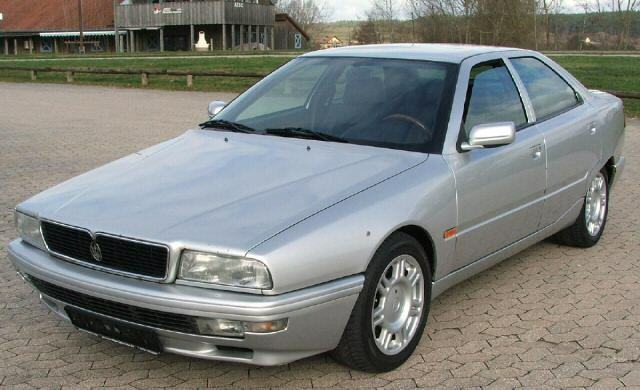 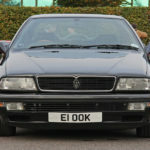 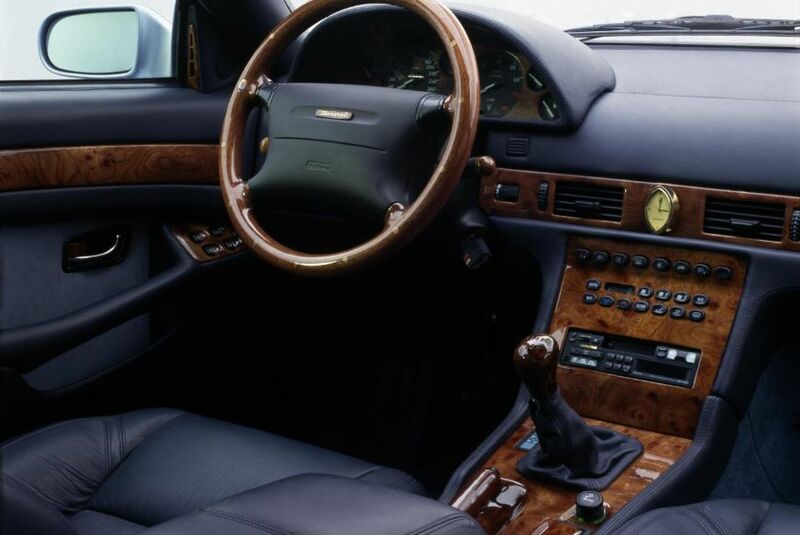 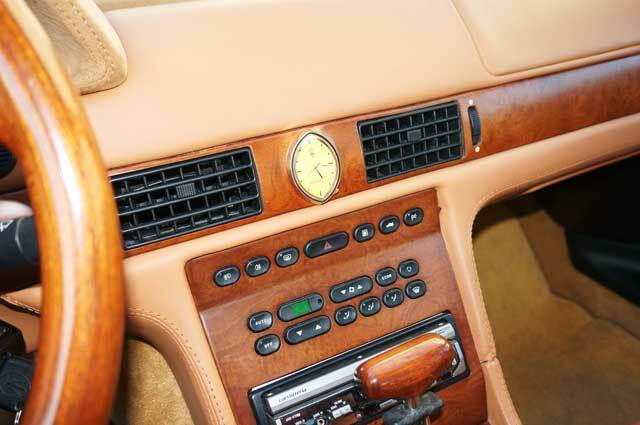 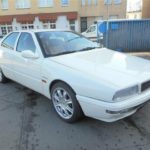 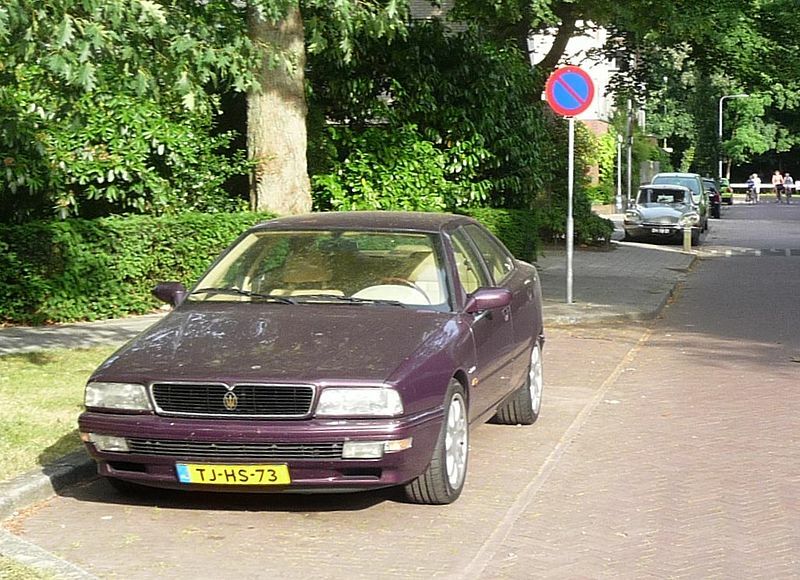 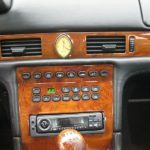 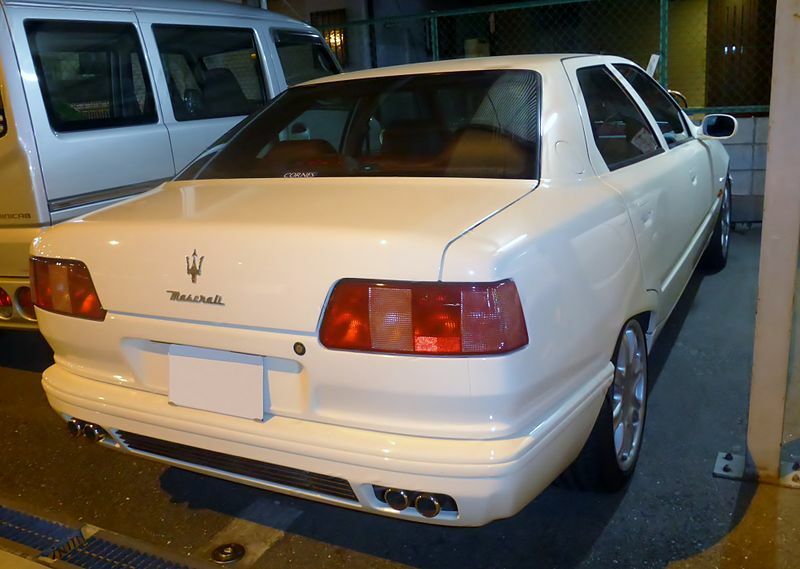 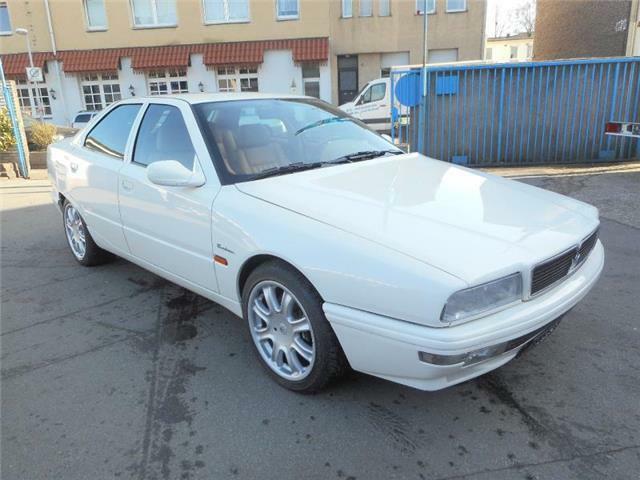 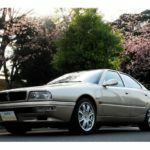 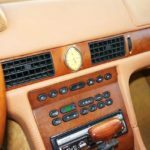 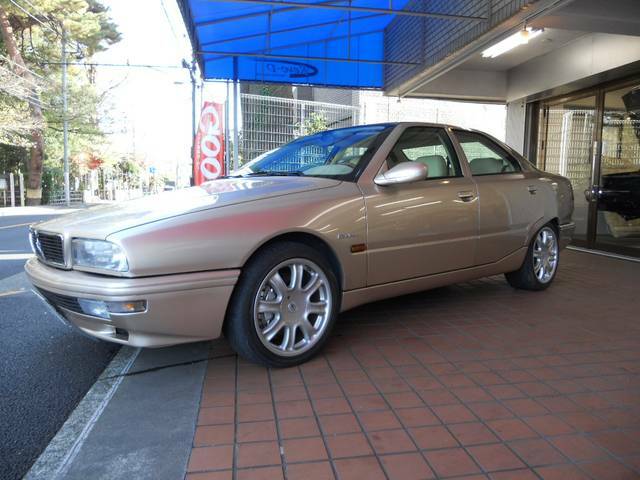 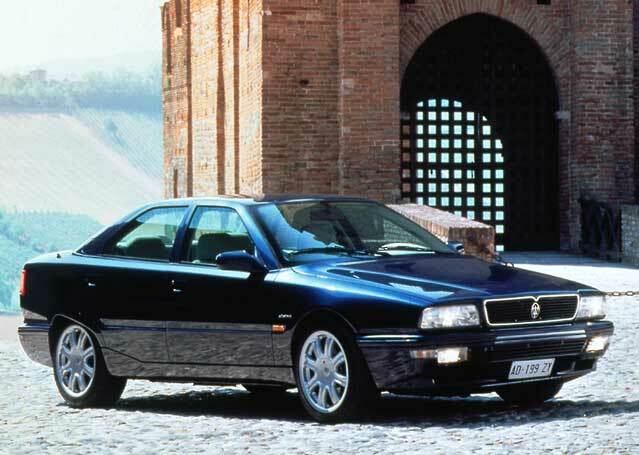 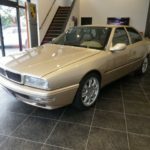 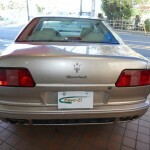 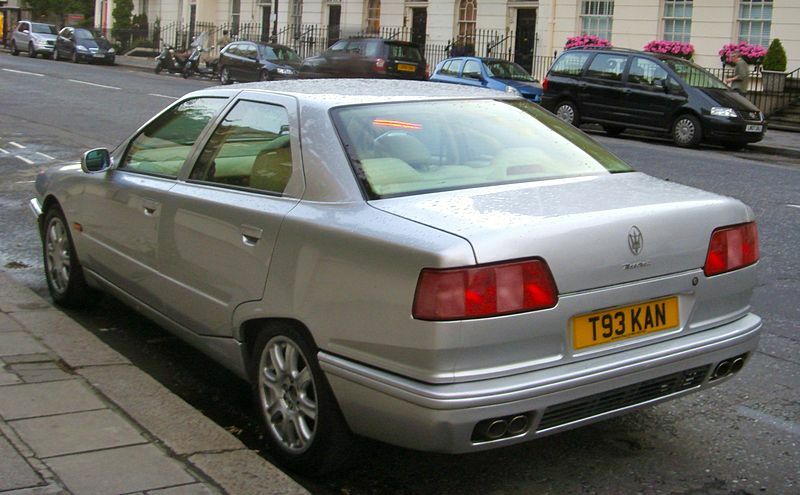 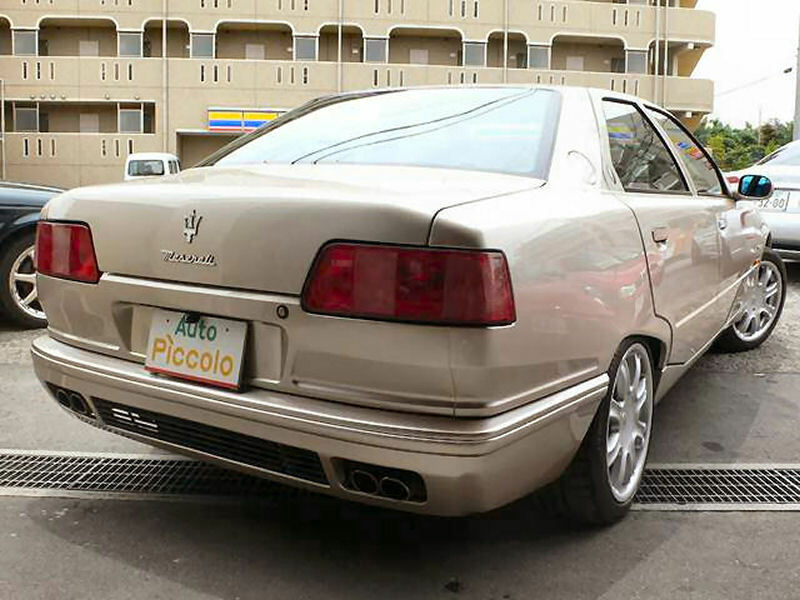 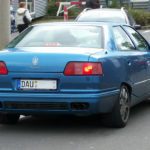 1994-2001 Maserati Quattroporte IV by Marcello Gandini. 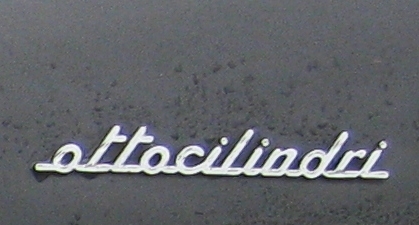 Tipo 337. 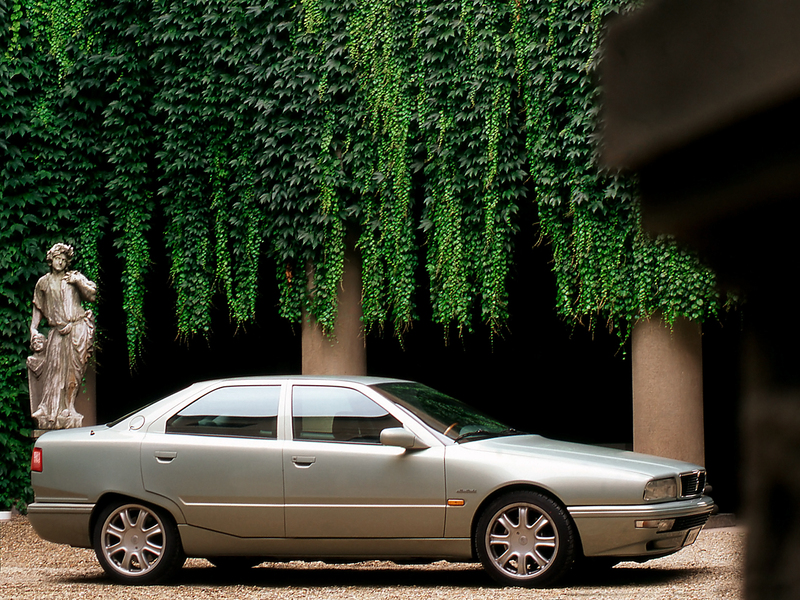 2,400 built. 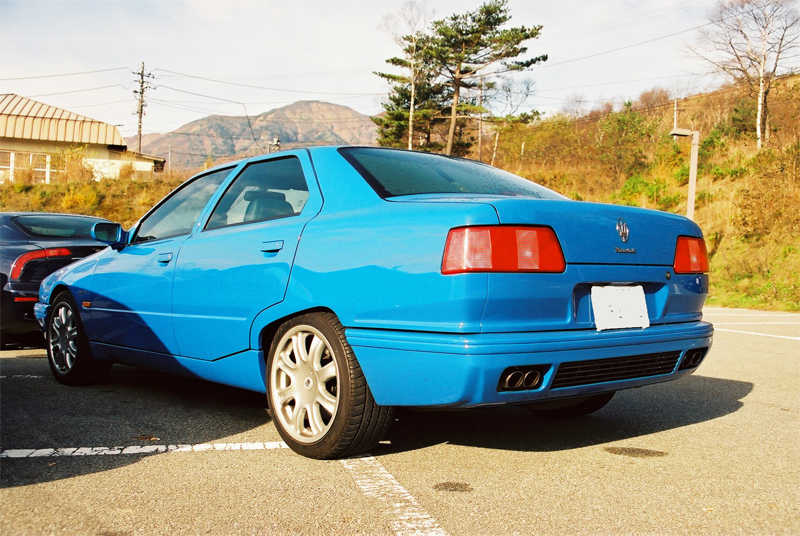 Based on Ghibli II platform. 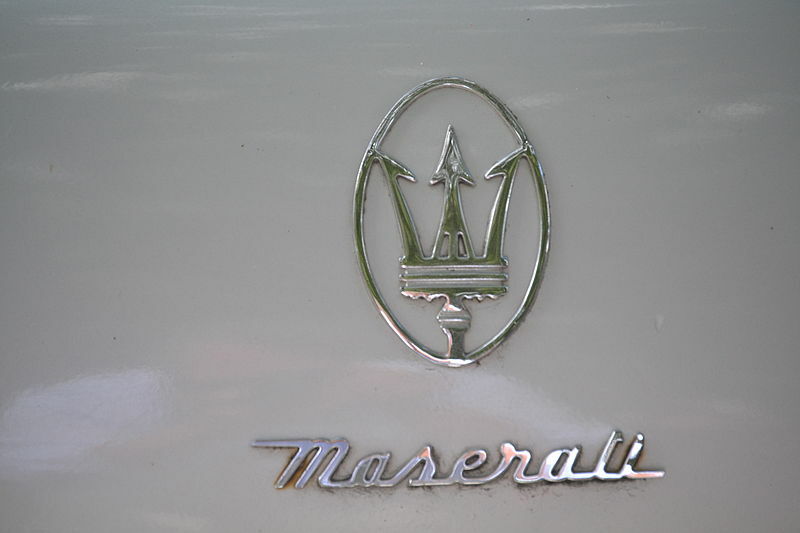 Made under Fiat, then Ferrari ownership. 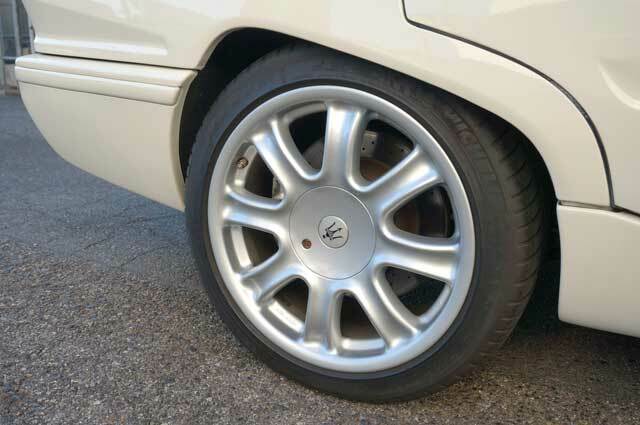 Phase 1a. 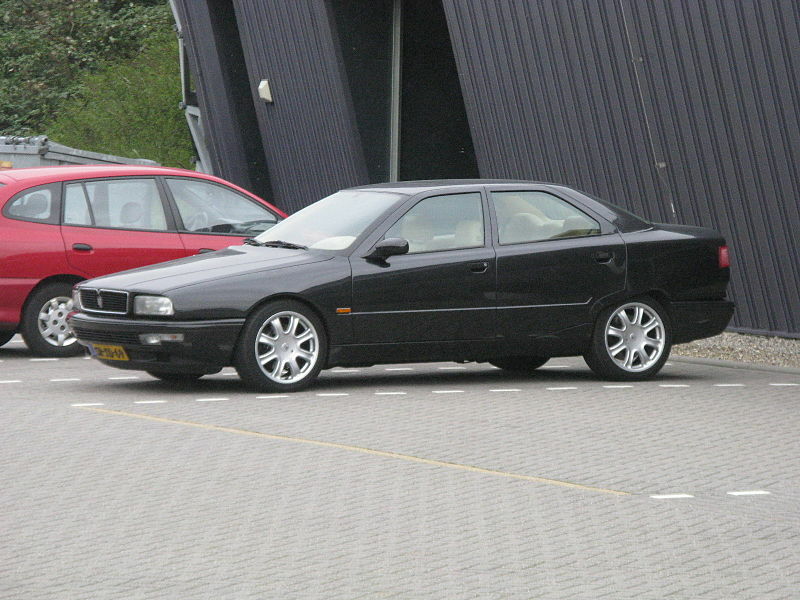 1994-1996. 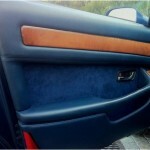 Original wing mirrors. 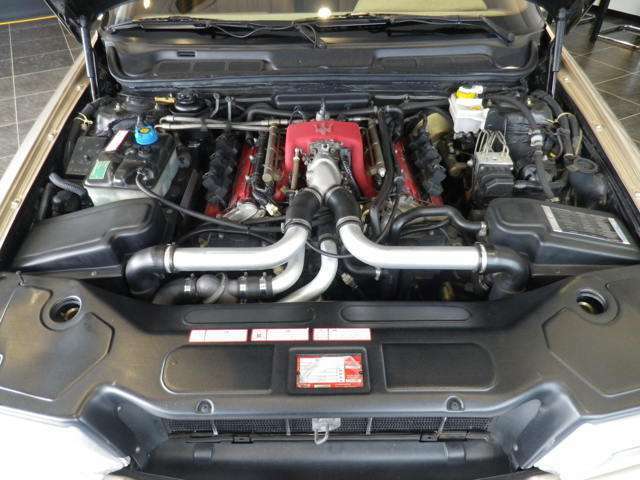 Initially 2.0 V6 with 6-speed Getrag manual only and 2.8 V6 with manual or 4-speed ZF 4HP22 automatic option. 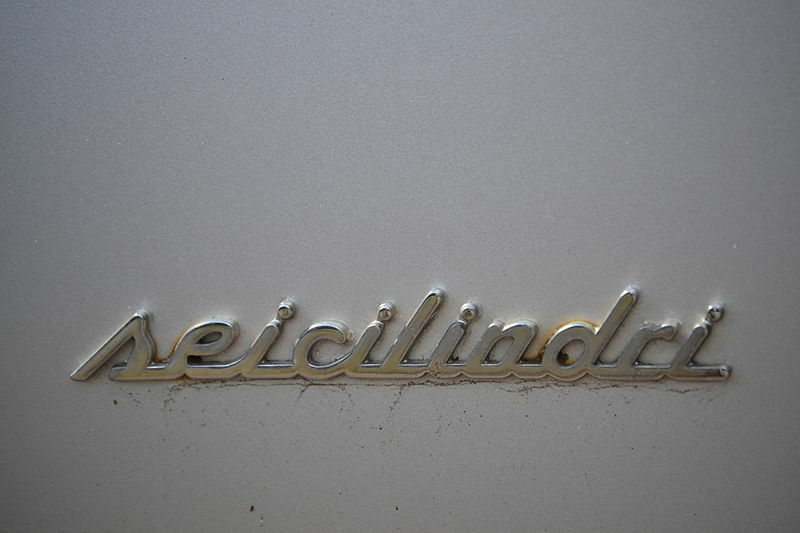 seicilindri badges. 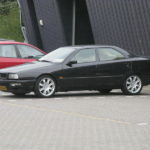 Phase 1b. 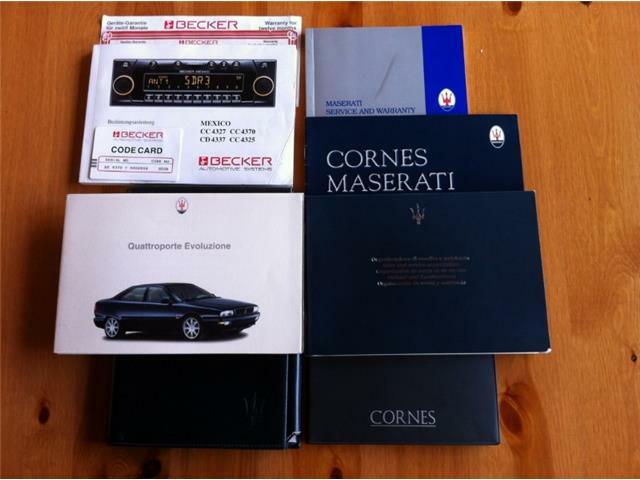 1996-1998. 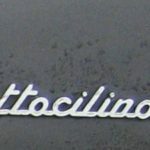 Alfa Romeo GTV/Spider wing mirrors. 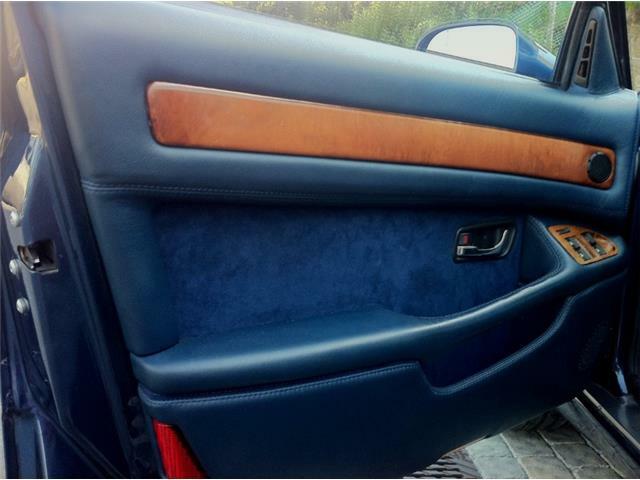 Updated interior (door panels). 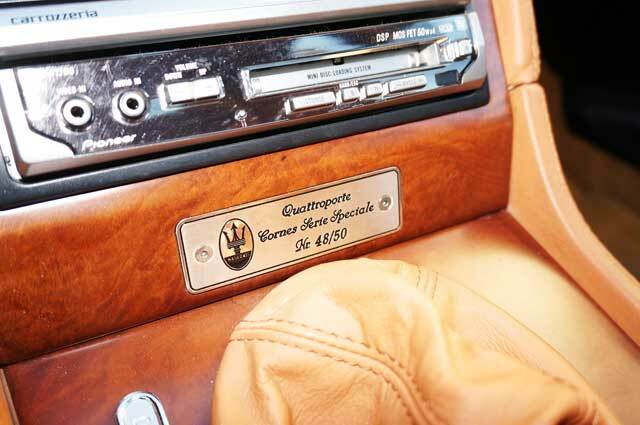 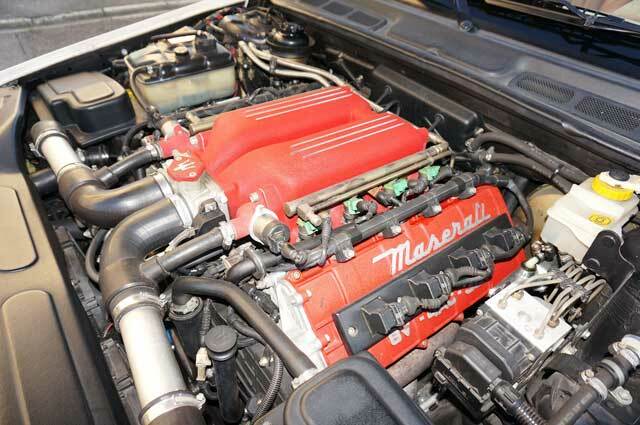 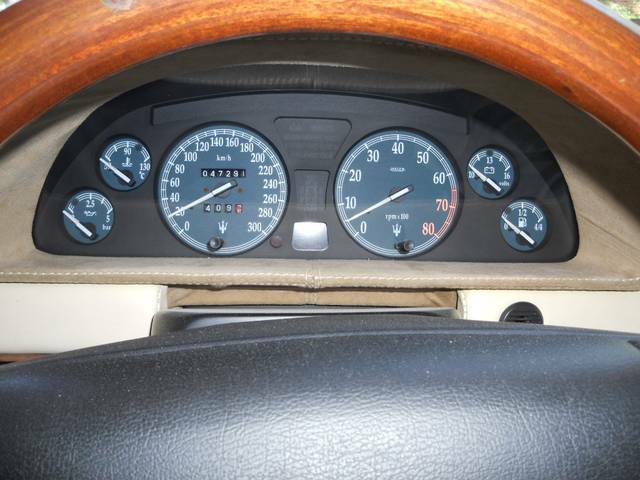 Introduction of 3.2 V8 with ottocilindri badges and either 4-speed BTR M72LE automatic or 6-speed Getrag manual. 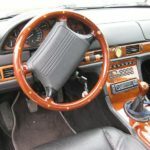 Some cars have dual airbags. 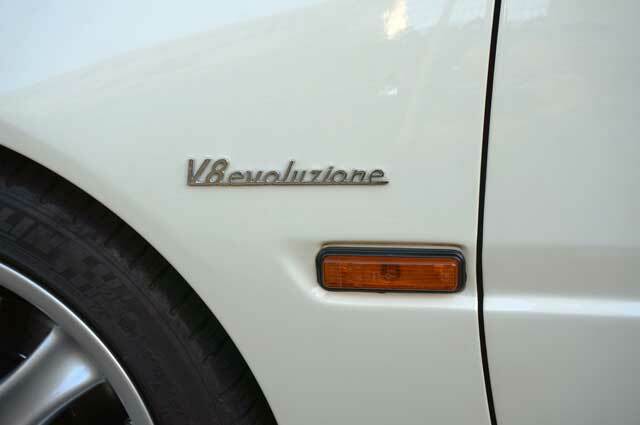 Phase 2: Evoluzione. 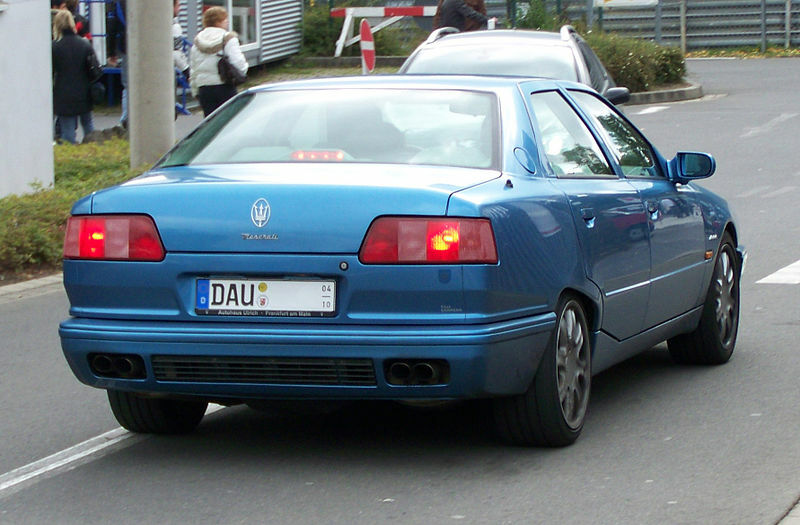 1998-2001. 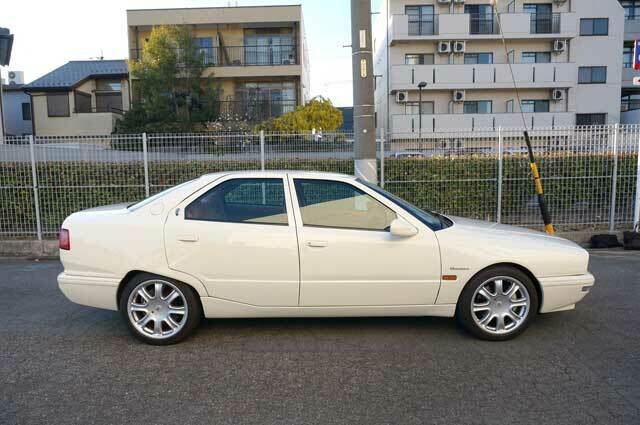 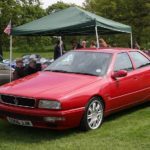 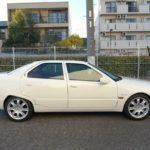 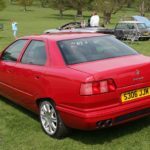 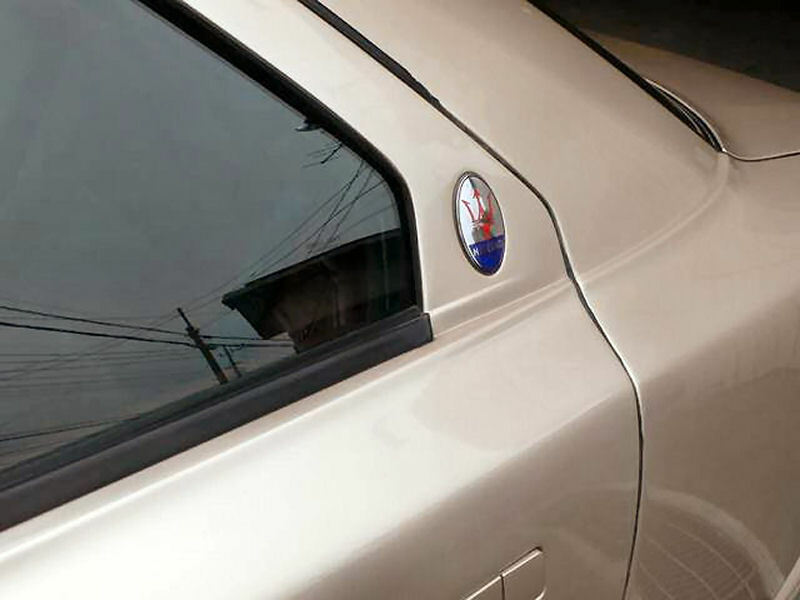 Alfa Romeo 166 wing mirrors. 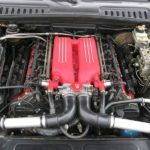 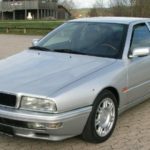 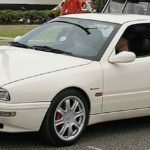 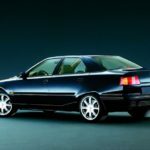 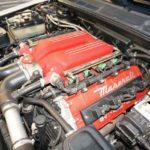 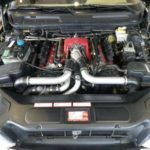 Discontinuation of 2.0 V6. 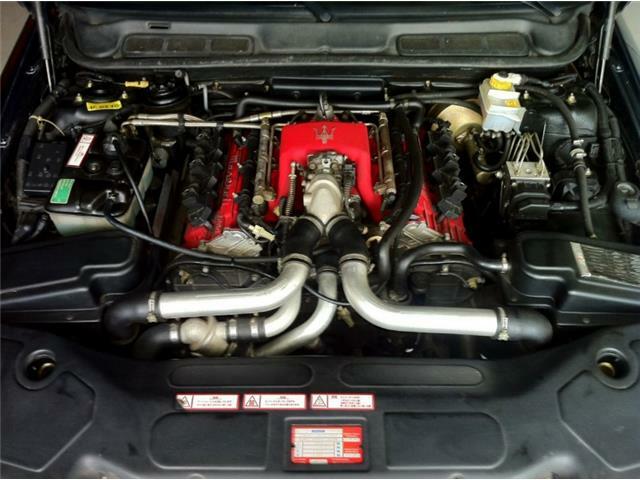 Updated engine auxiliaries (lines from ABS go straight to the back of the module). 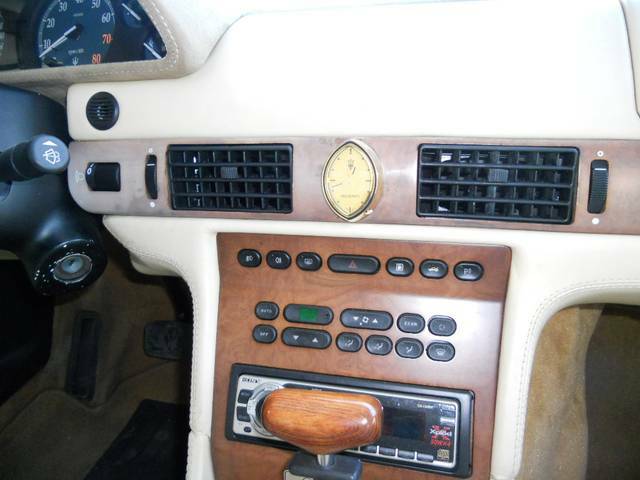 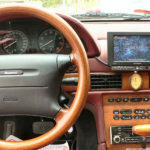 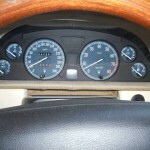 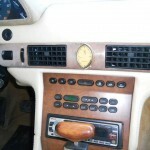 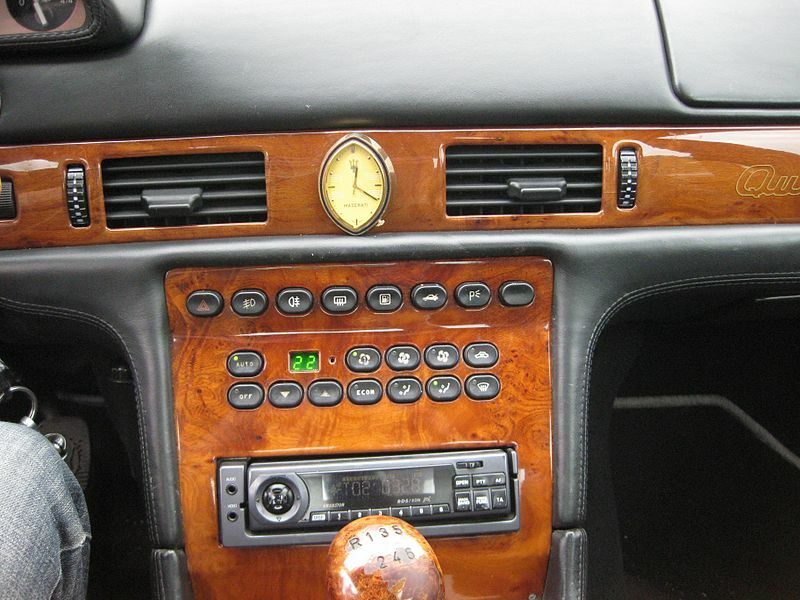 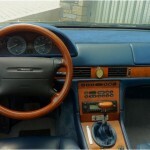 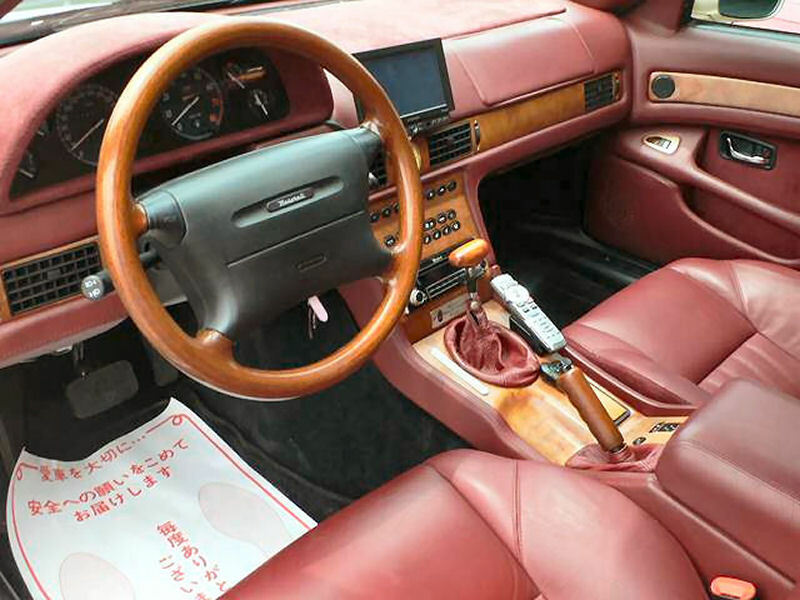 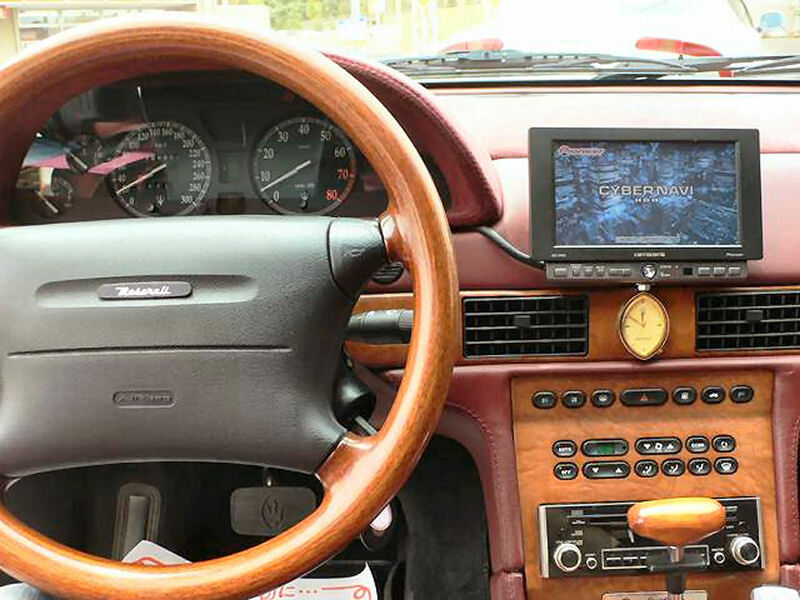 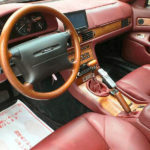 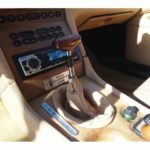 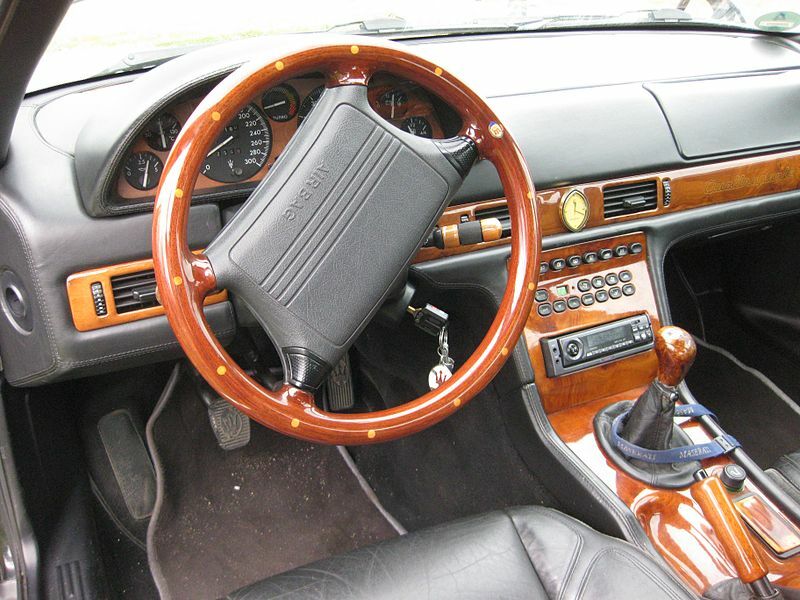 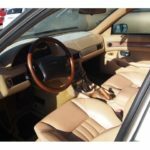 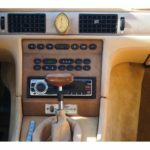 New steering wheel and Trident replaces Lassale clock. 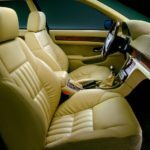 All cars have dual airbags. 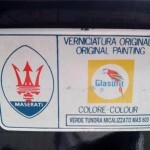 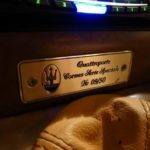 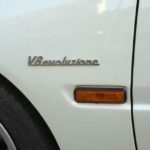 V6_evoluzione and V8_evoluzione badges. 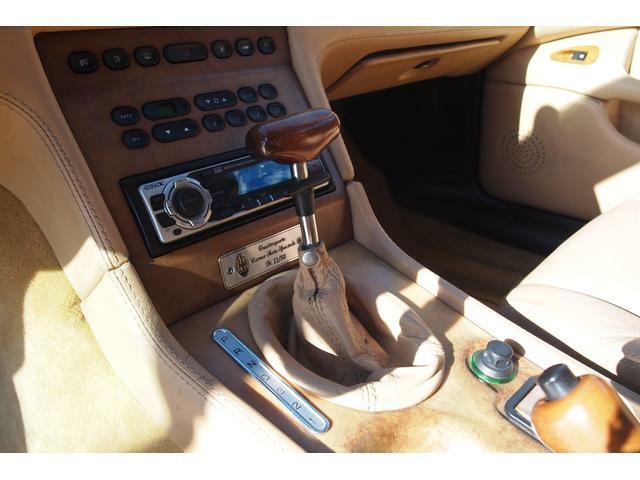 4-speed BTR M72LE automatic or 6-speed Getrag manual for both engines. 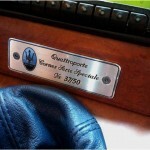 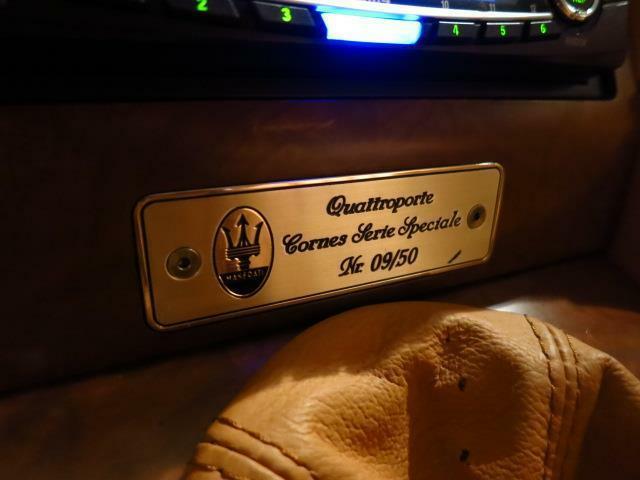 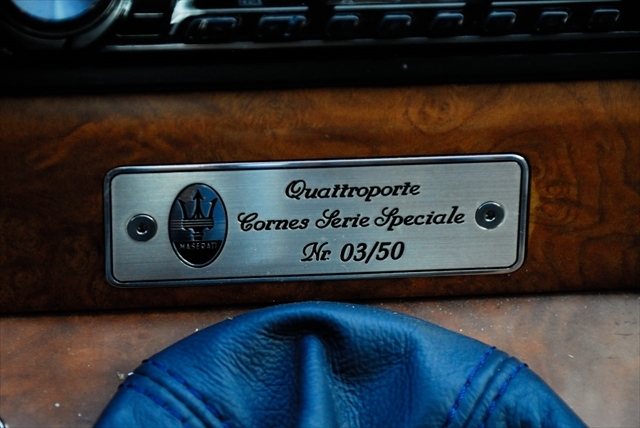 Numbered edition, 50 examples, V6 and V8 Evoluzione. 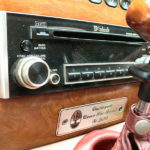 All BTR M72LE automatic and LHD. 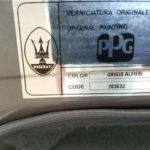 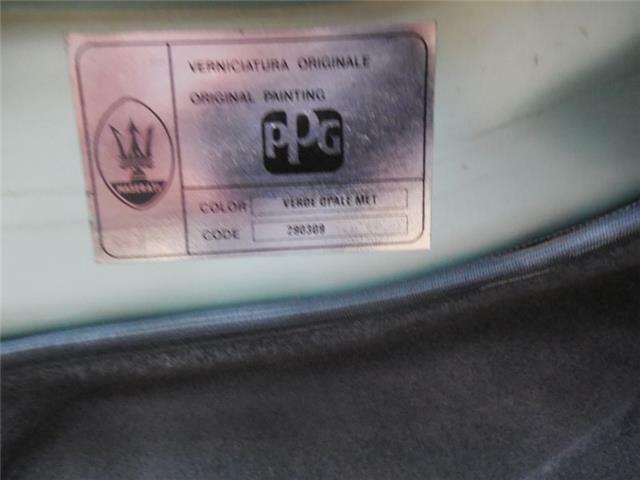 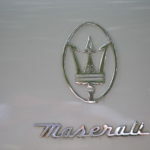 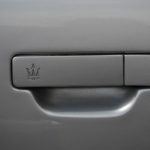 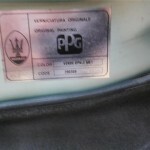 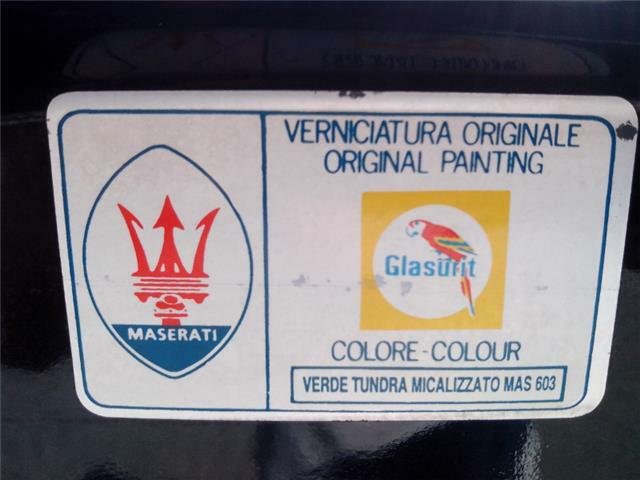 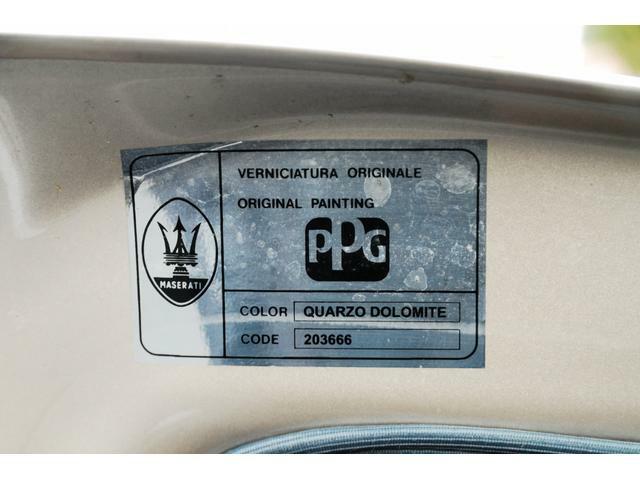 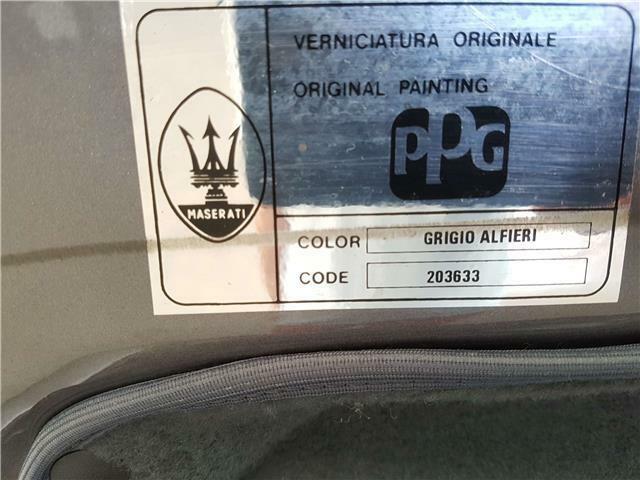 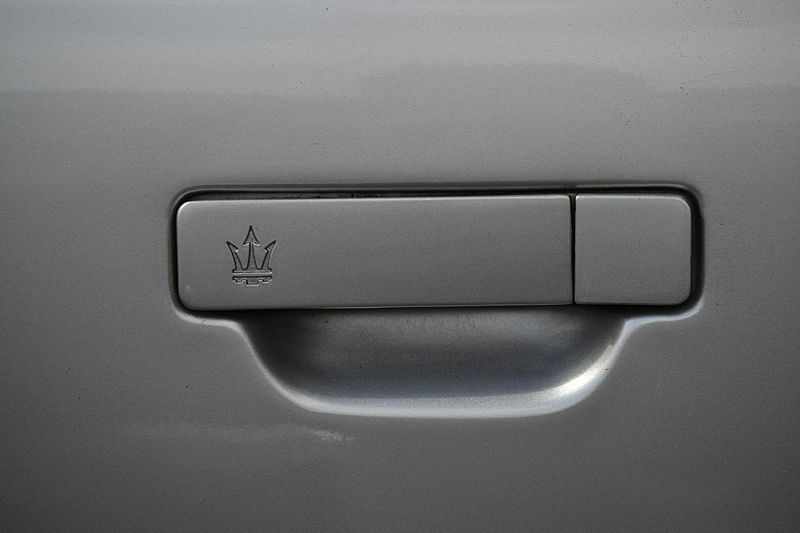 Maserati badge inserted into C-door-pillar. 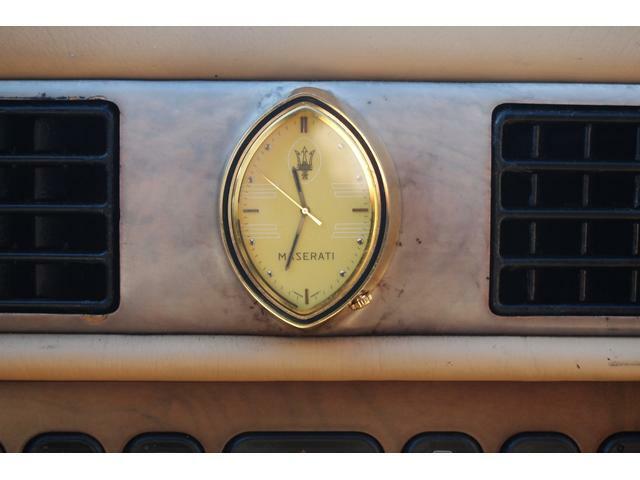 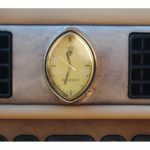 Even though Evoluziones had the Lassale clock replaced with trident, this edition retains the original clock. 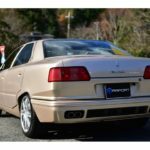 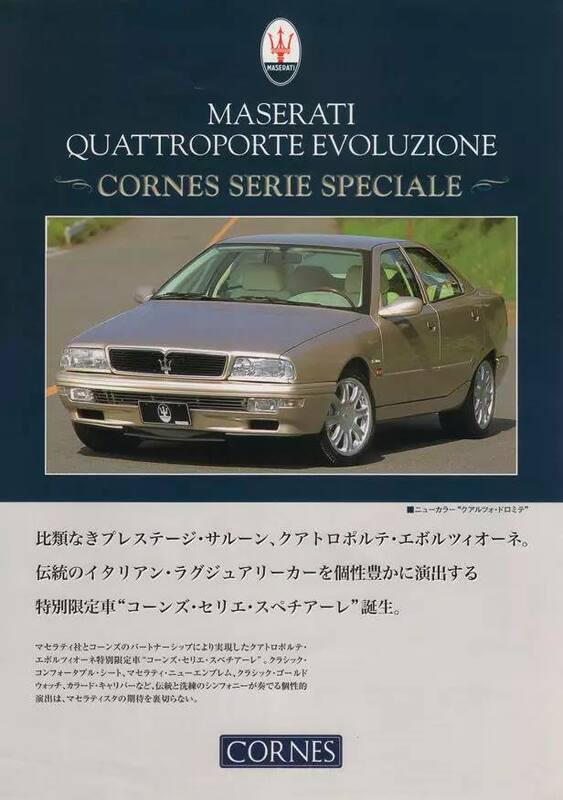 Cornes Serie Speciale V6 03/50 for sale on goo-net-exchange.com. 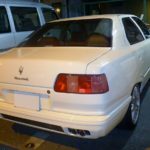 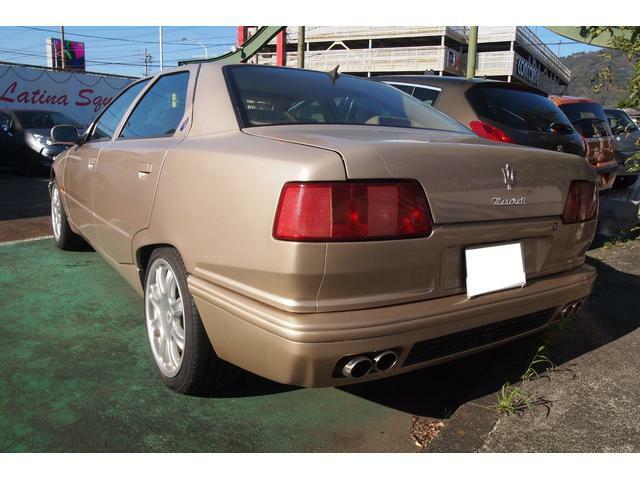 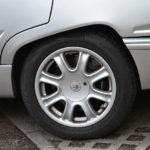 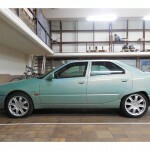 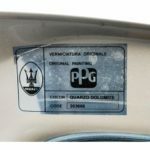 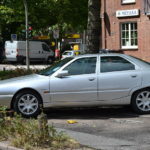 Cornes Serie Speciale V6 07/50 for sale on goo-net-exchange.com. 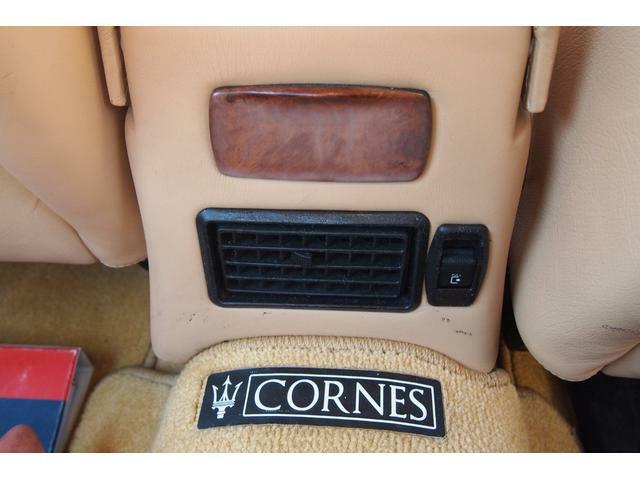 Cornes Serie Speciale V6 09/50 for sale on carsensor.net. 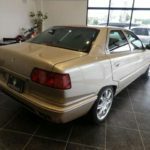 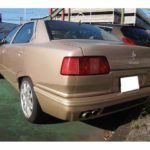 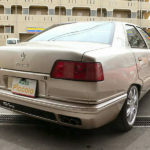 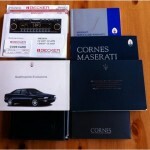 Cornes Serie Speciale V6 13/50 for sale on goo-net-exchange.com. 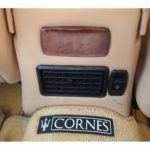 Cornes Serie Speciale V6 35/50 for sale on carsensor.net. 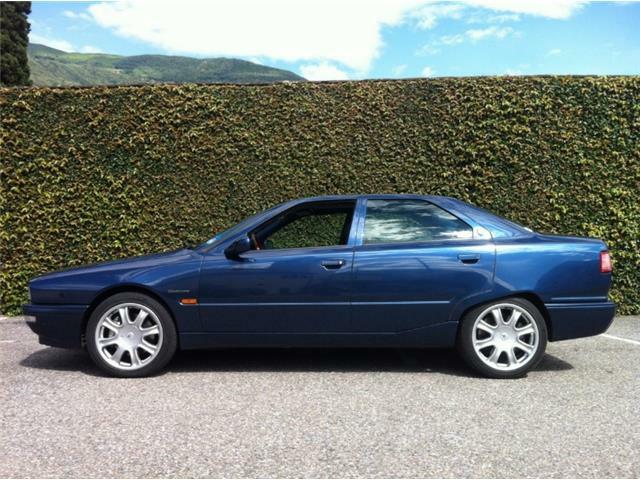 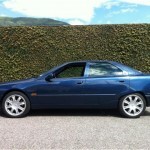 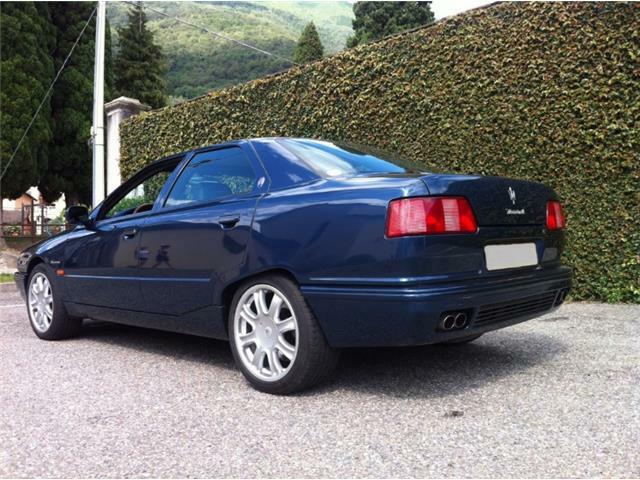 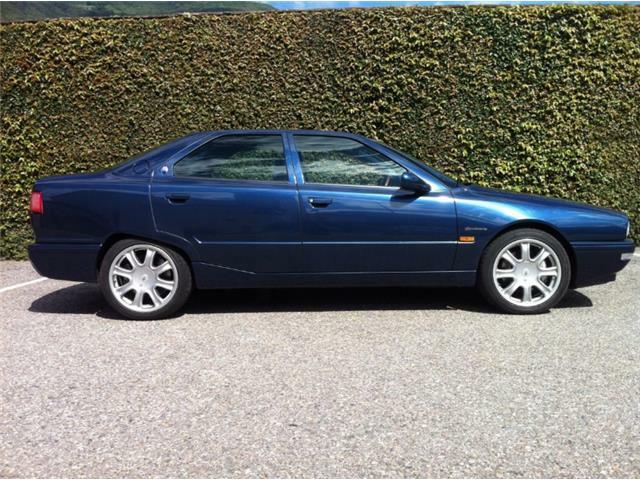 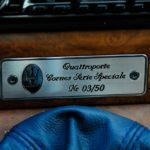 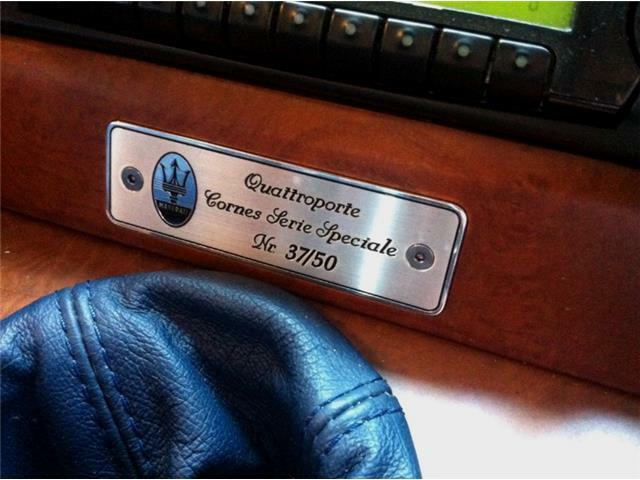 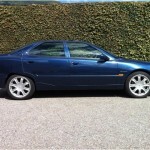 Cornes Serie Speciale V6 37/50 Blue Sebring Met. 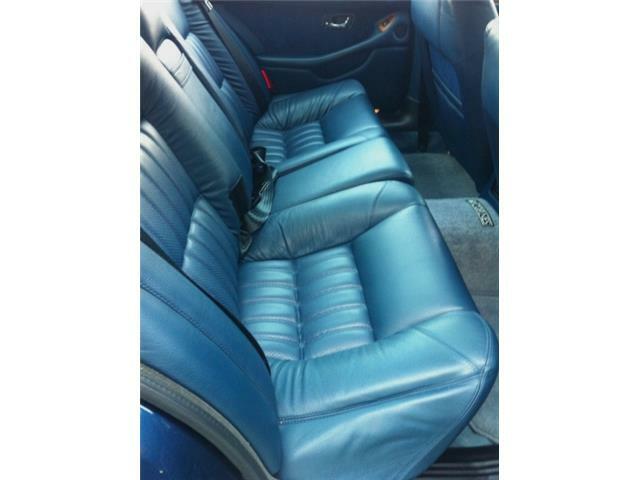 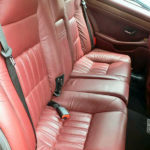 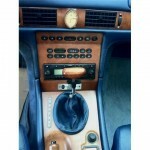 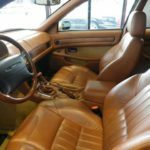 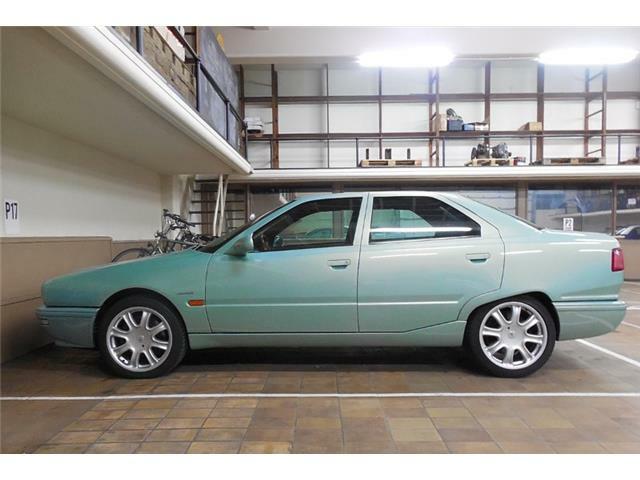 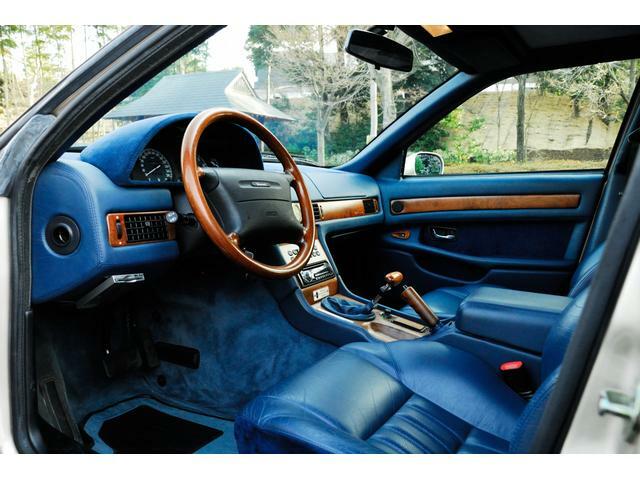 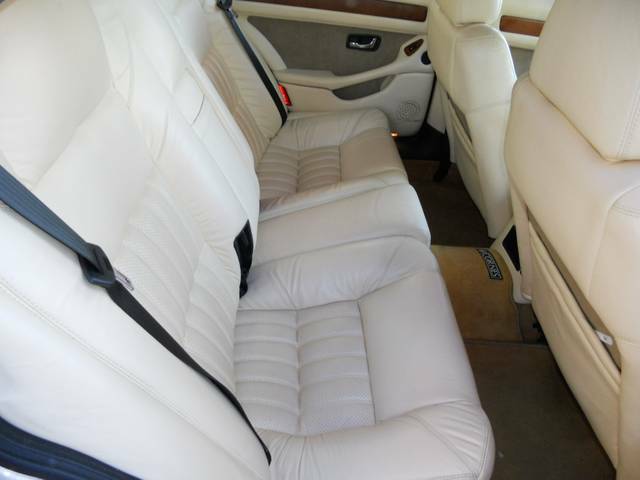 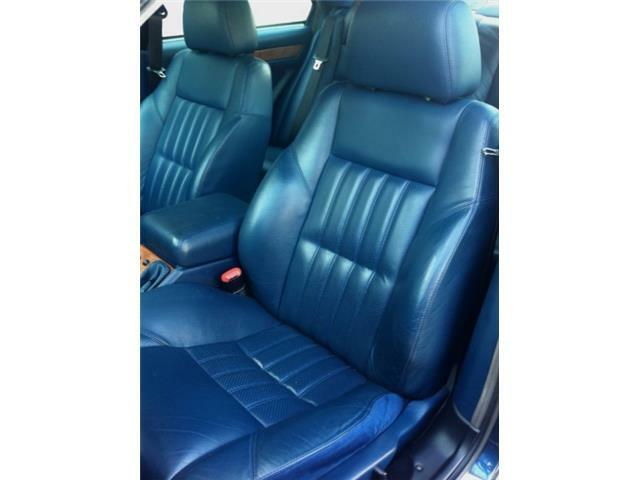 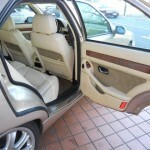 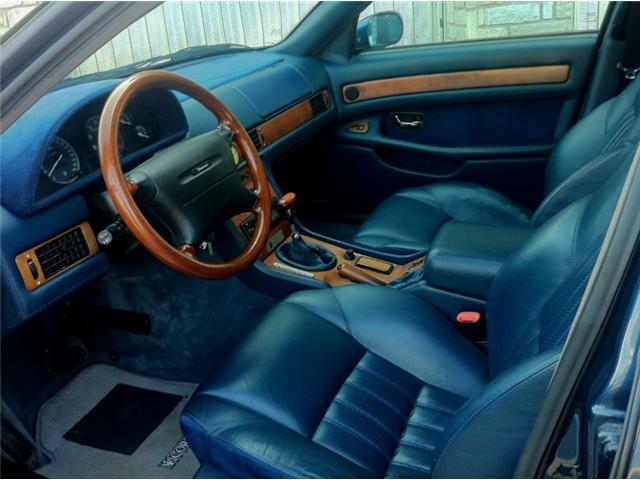 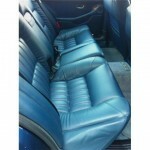 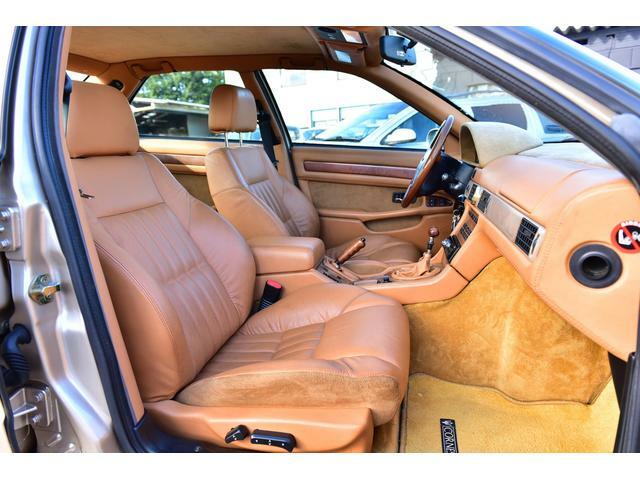 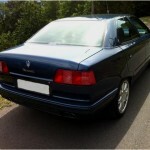 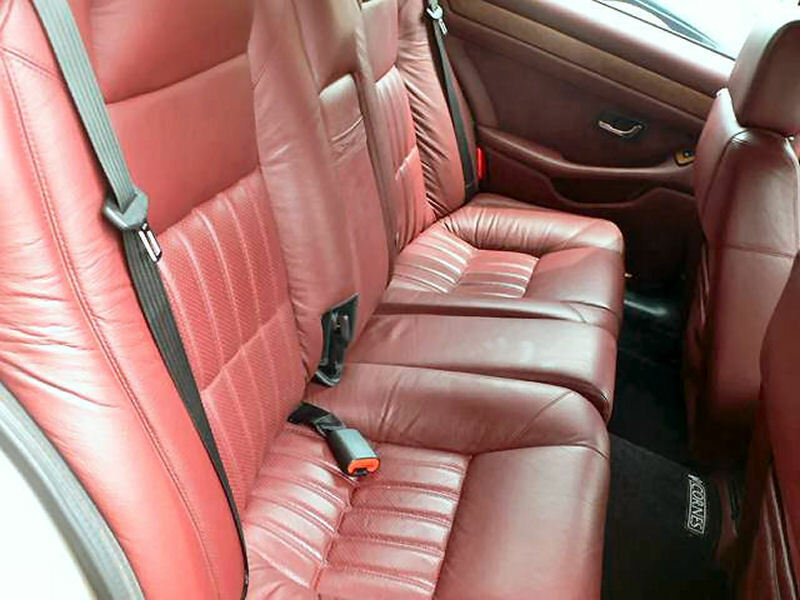 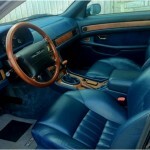 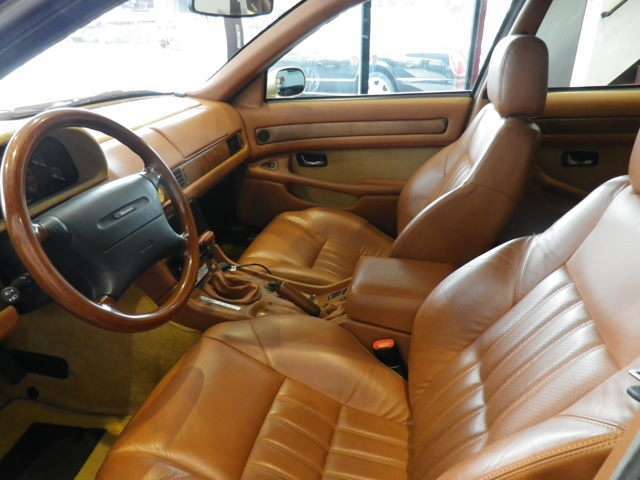 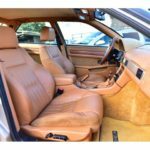 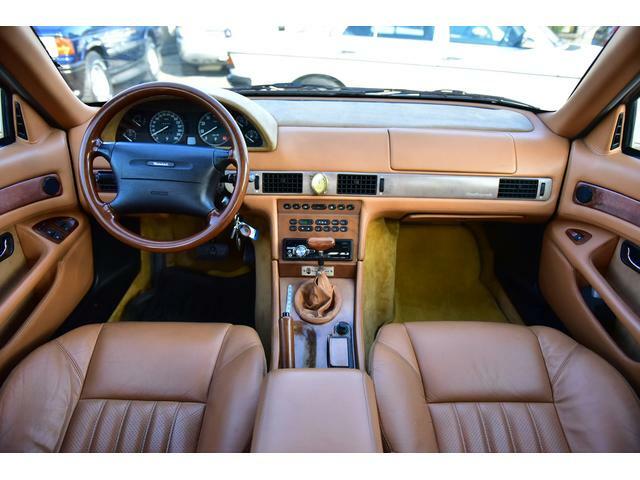 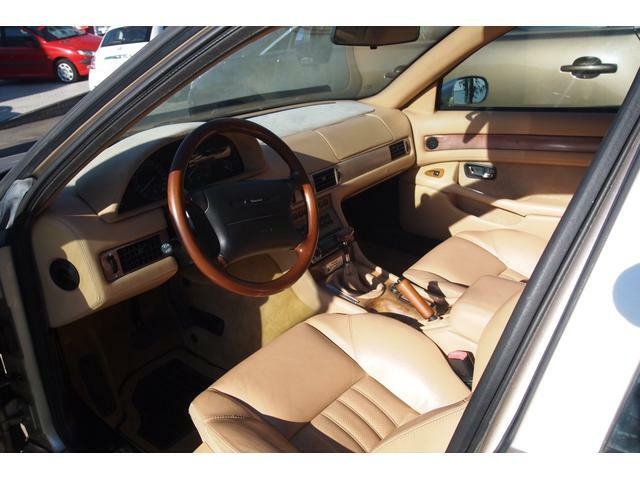 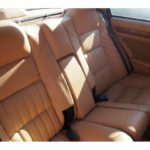 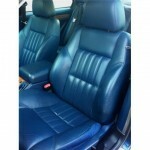 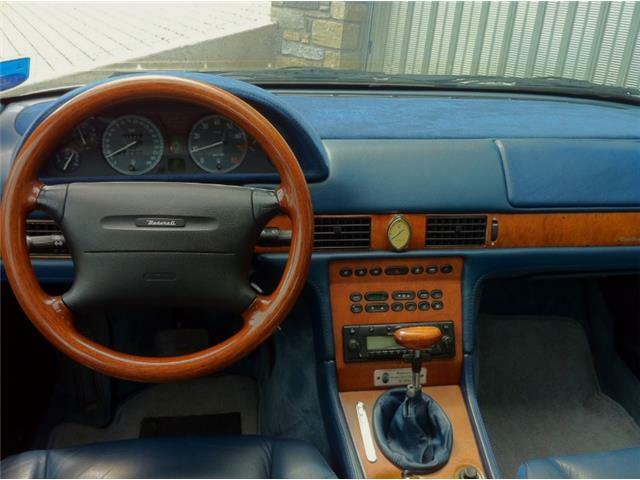 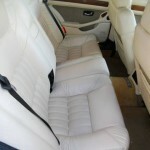 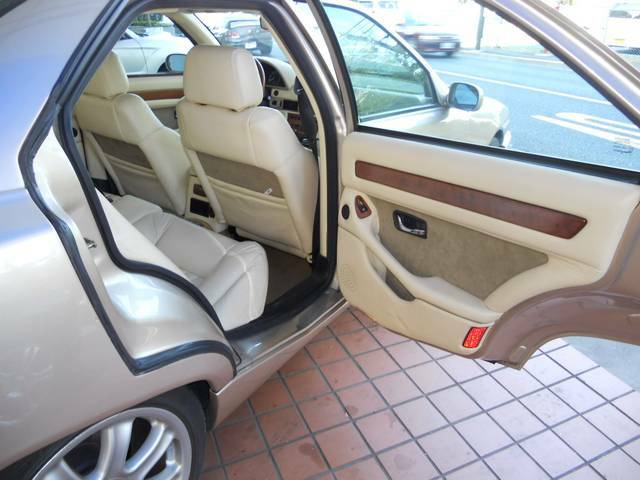 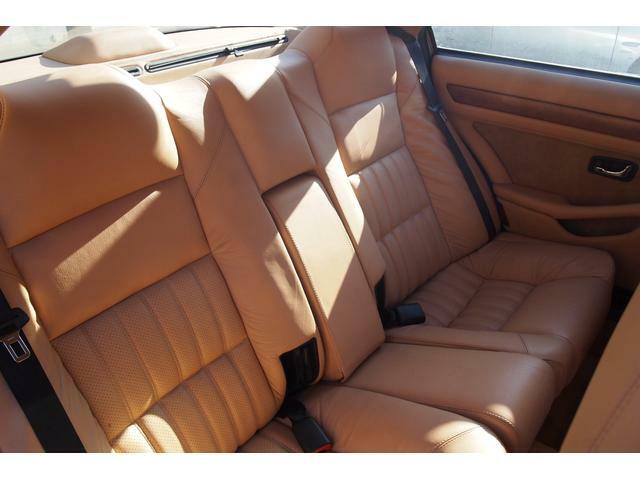 with Blue Leather interior for sale on AutoScout24. 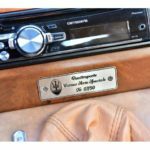 VIN verified. 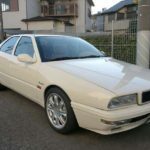 Cornes Serie Speciale V8 48/50 in white for sale on enthuno-mori.com. 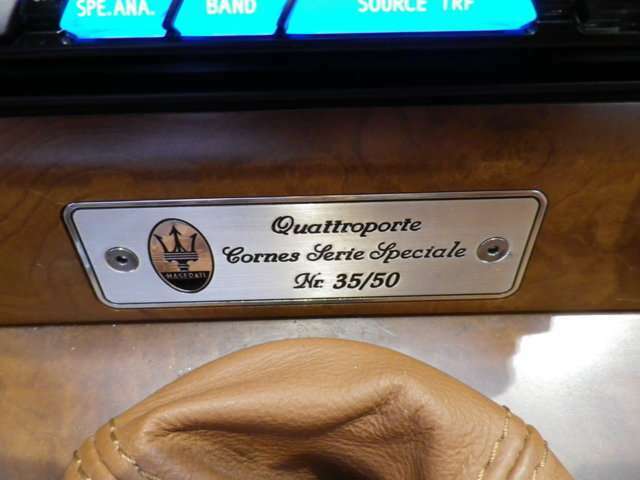 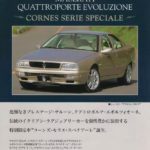 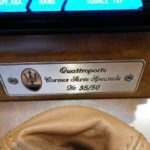 Cornes Serie Speciale for sale on goo-net-exchange.com. 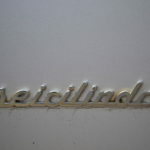 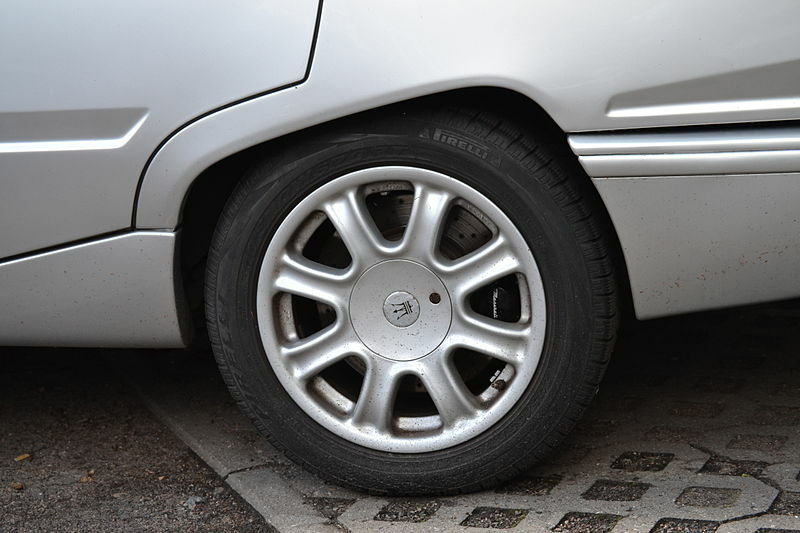 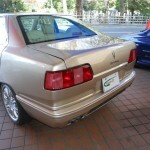 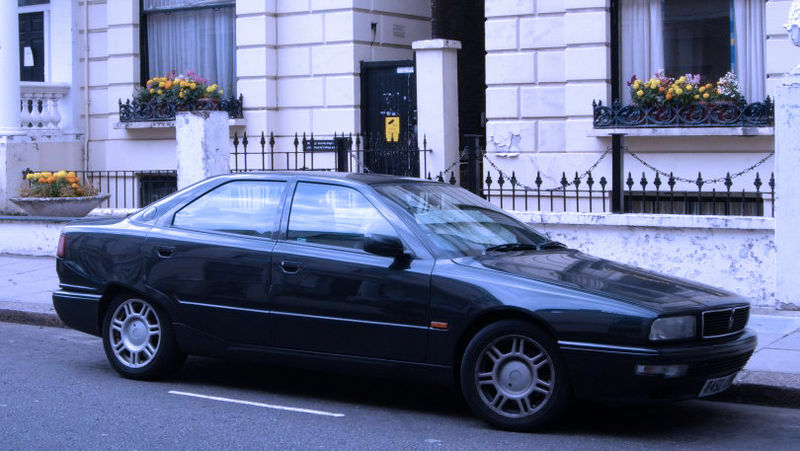 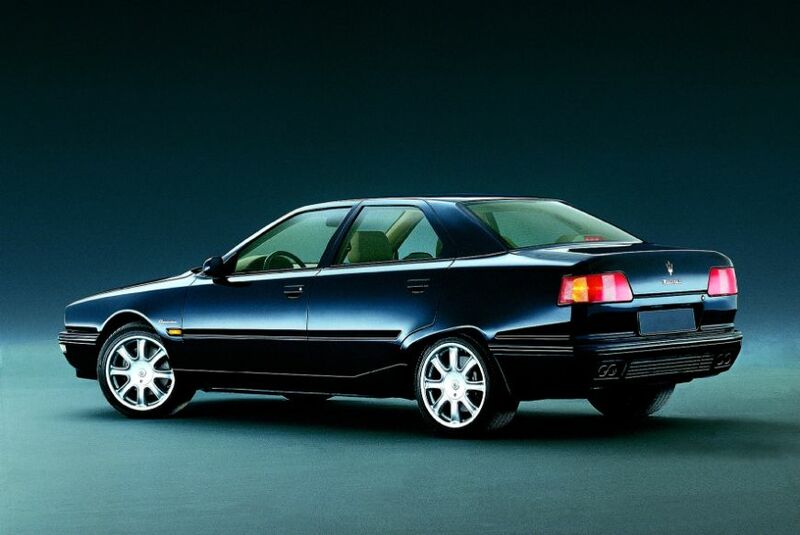 RHD cars were also produced (VIN prefix 35).